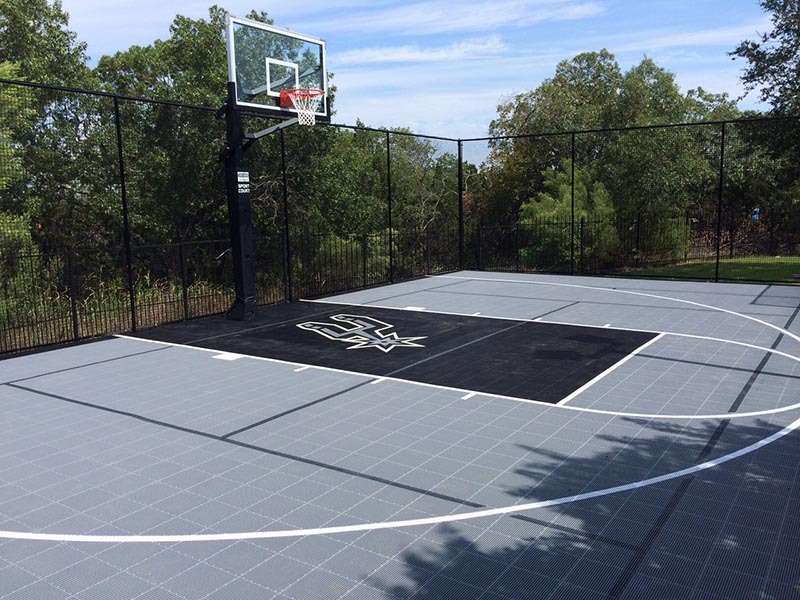 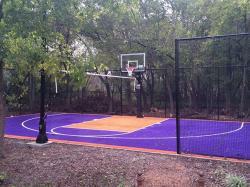 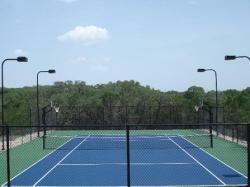 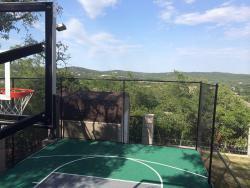 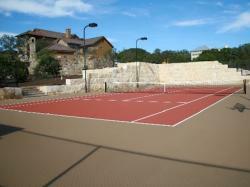 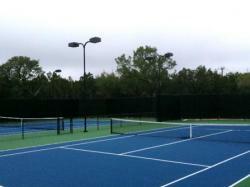 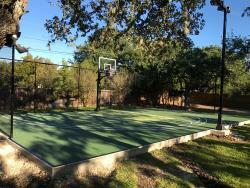 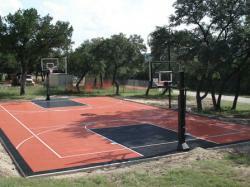 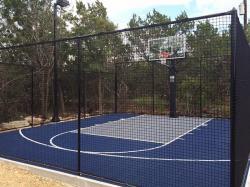 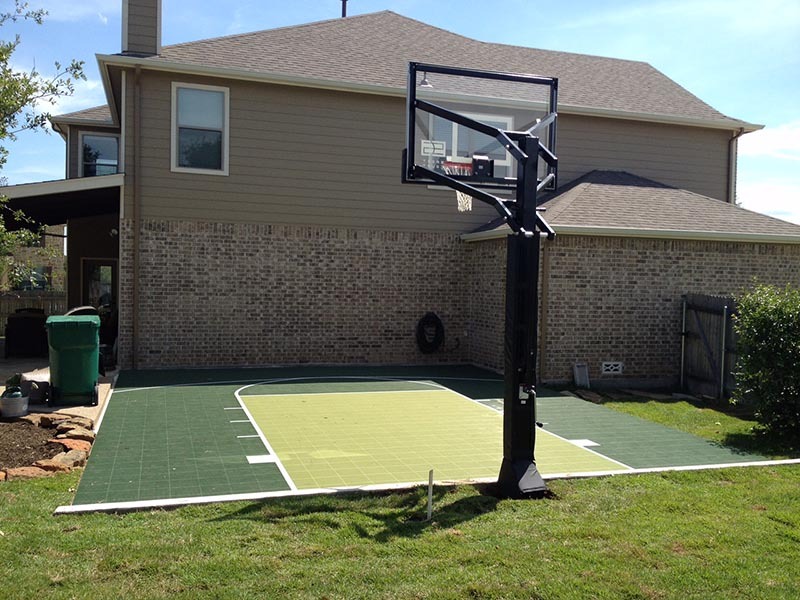 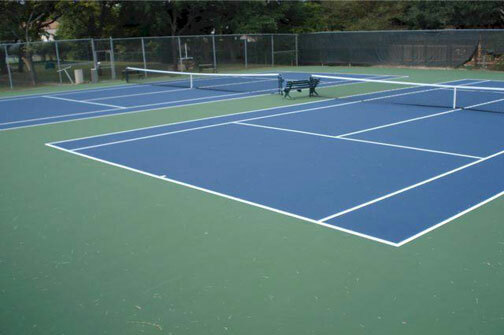 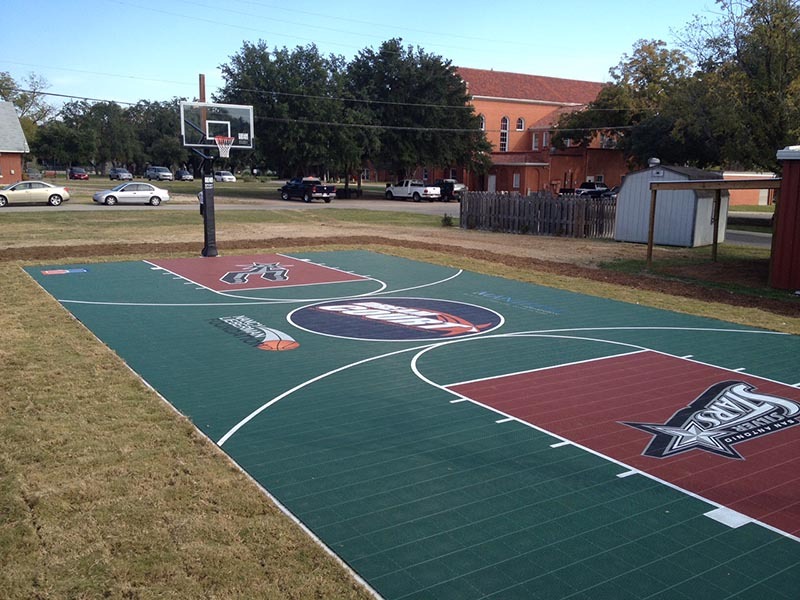 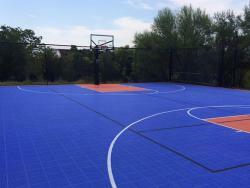 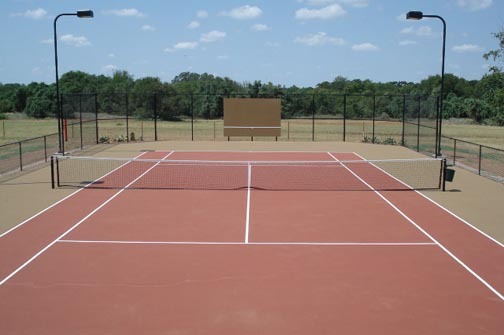 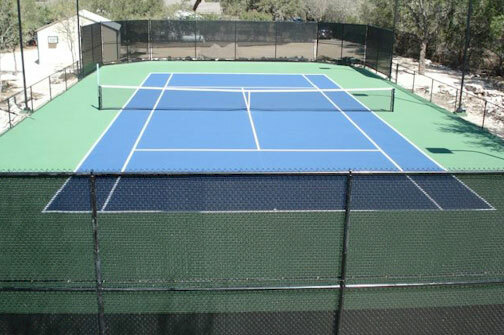 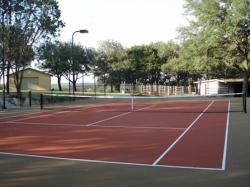 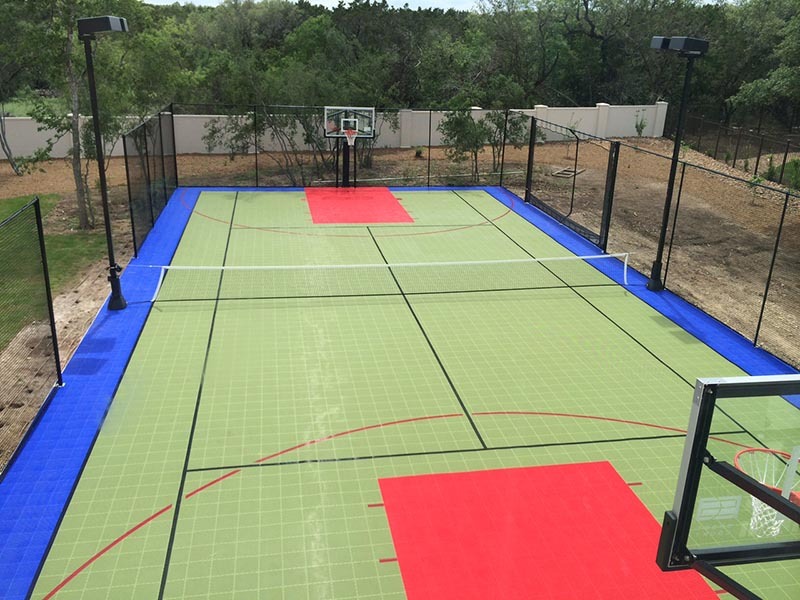 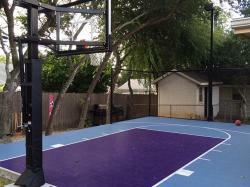 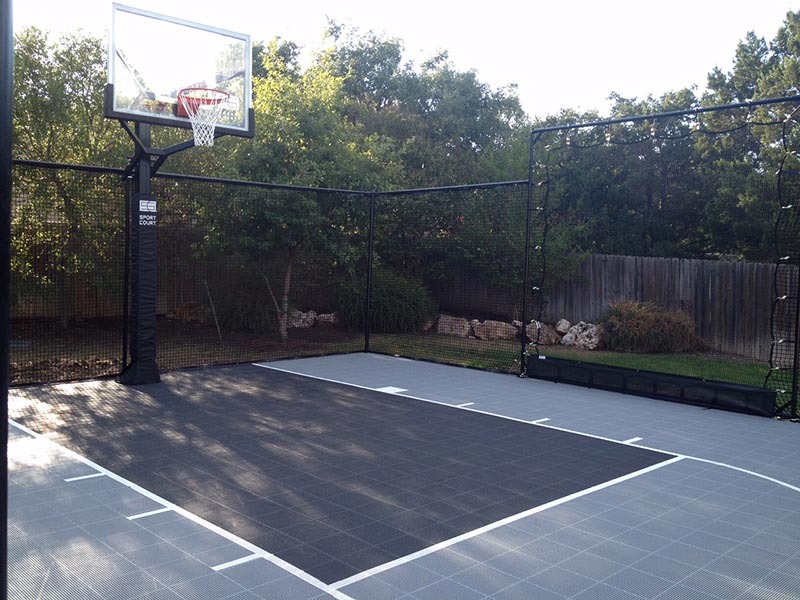 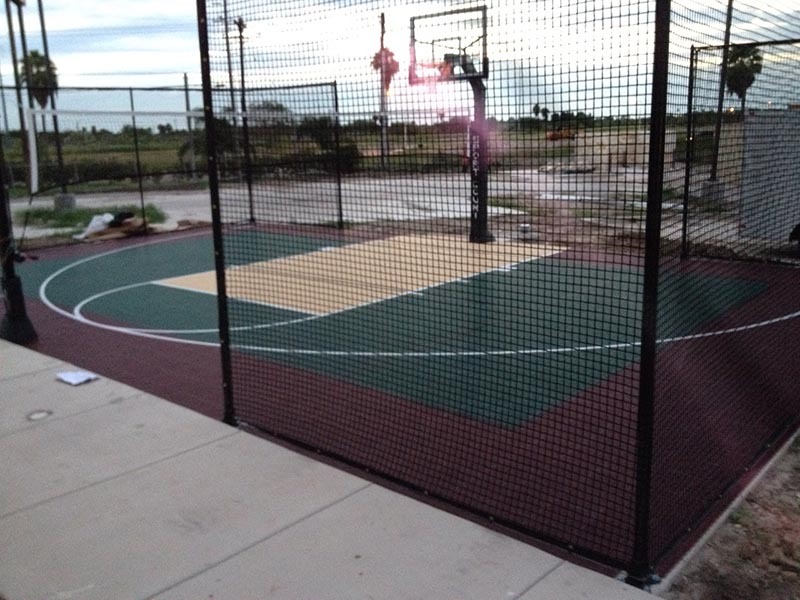 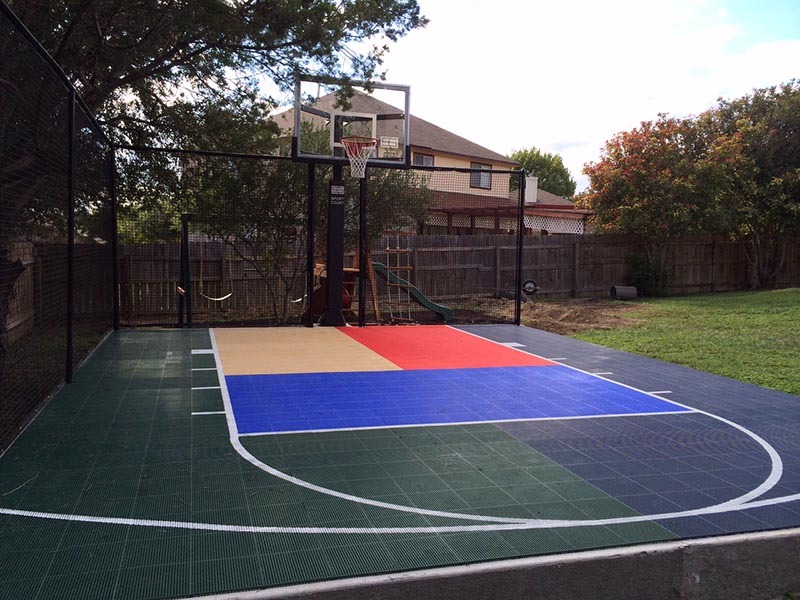 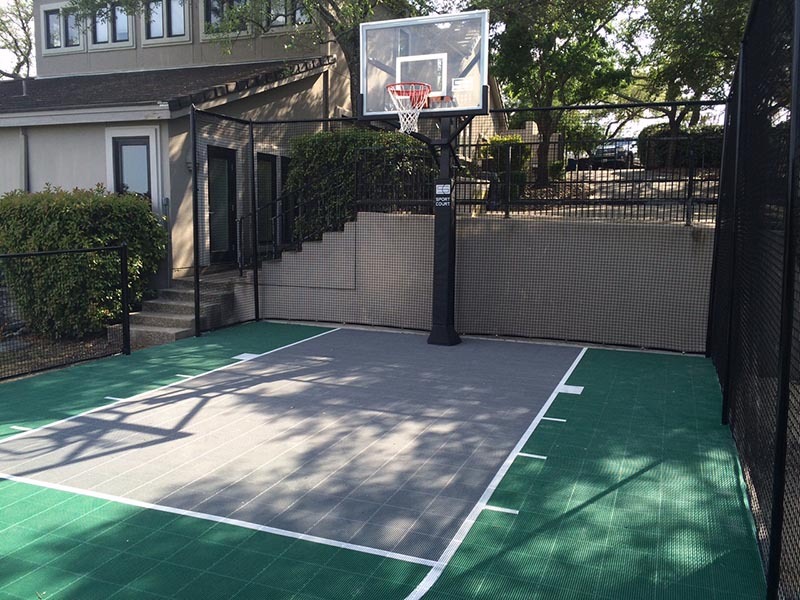 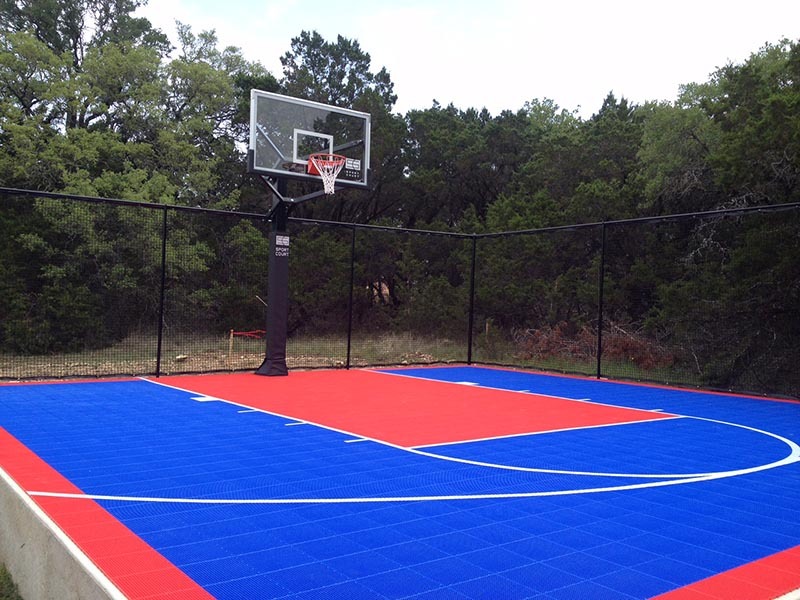 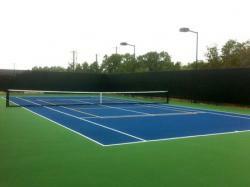 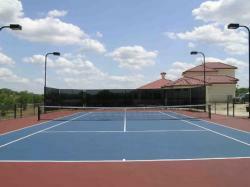 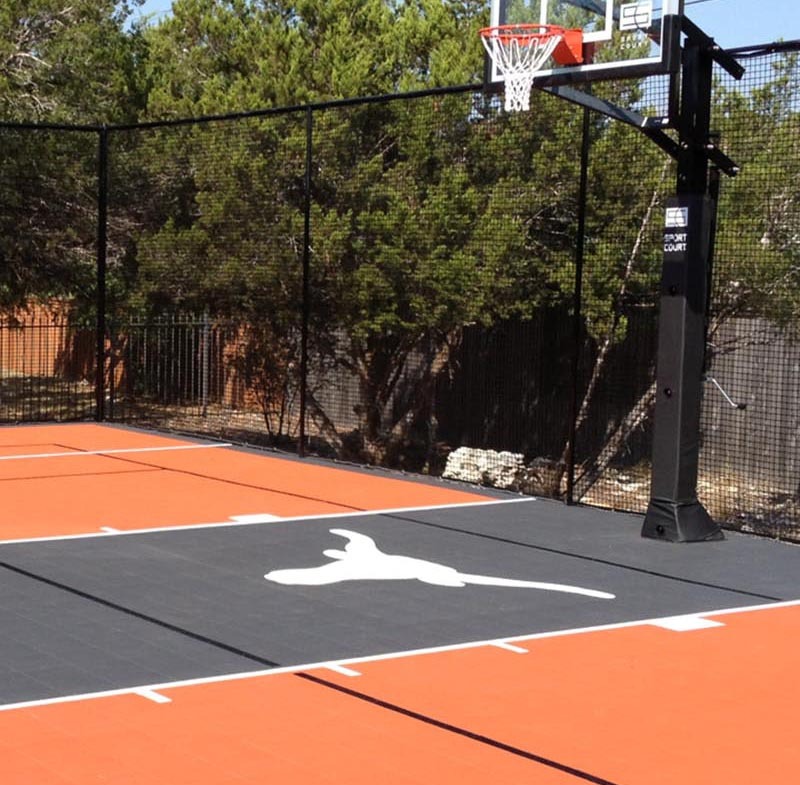 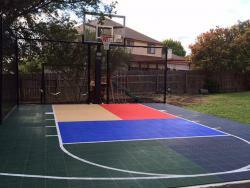 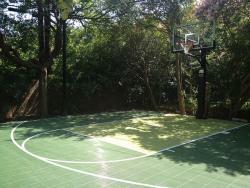 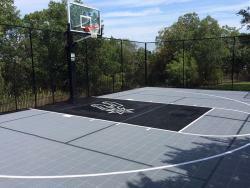 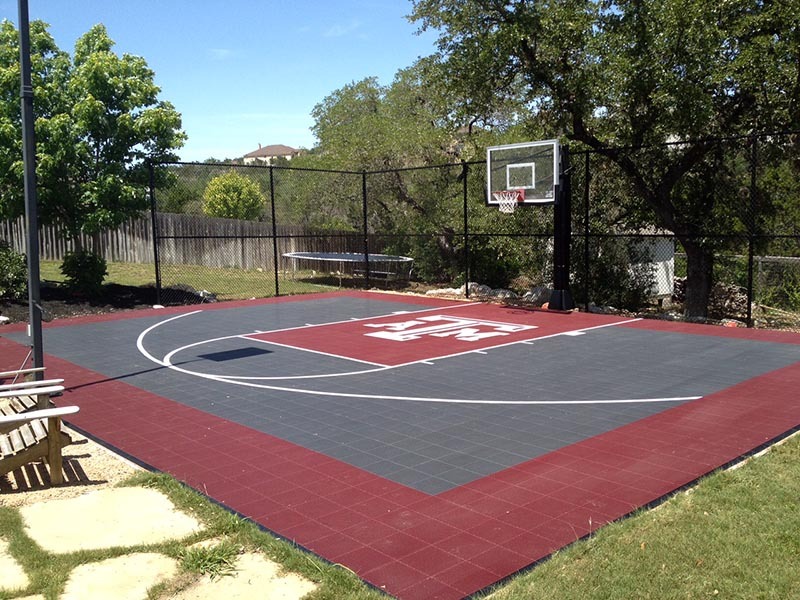 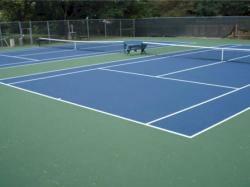 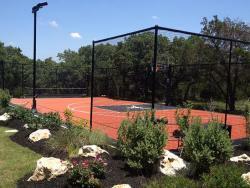 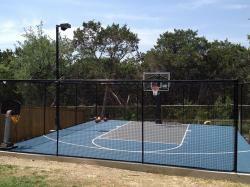 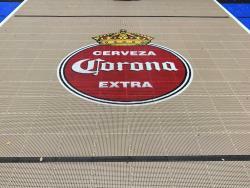 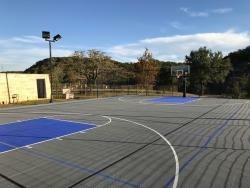 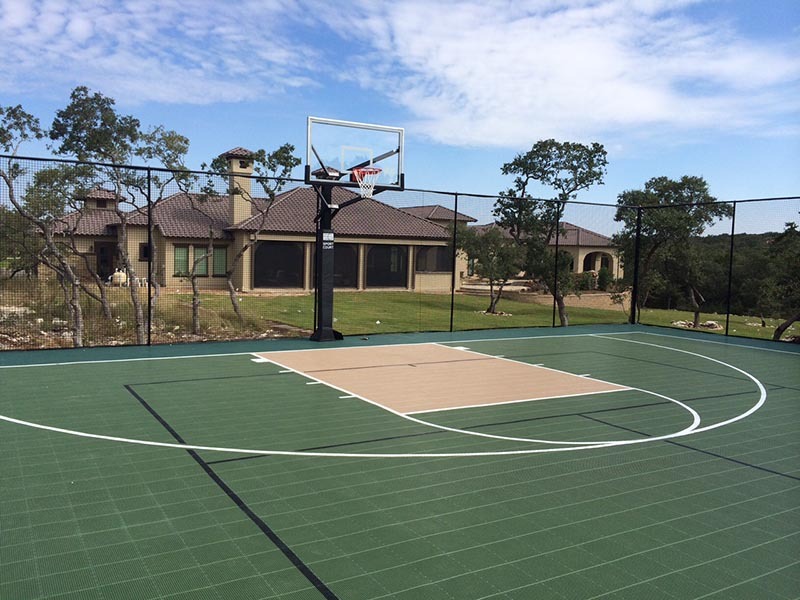 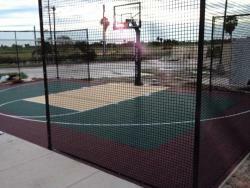 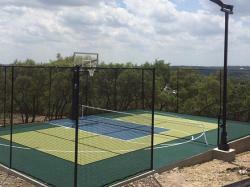 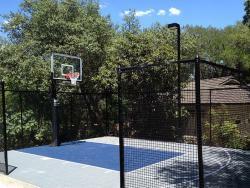 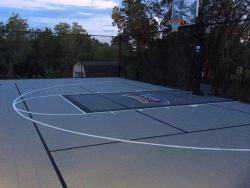 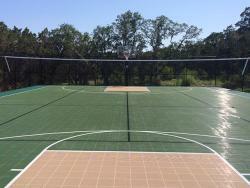 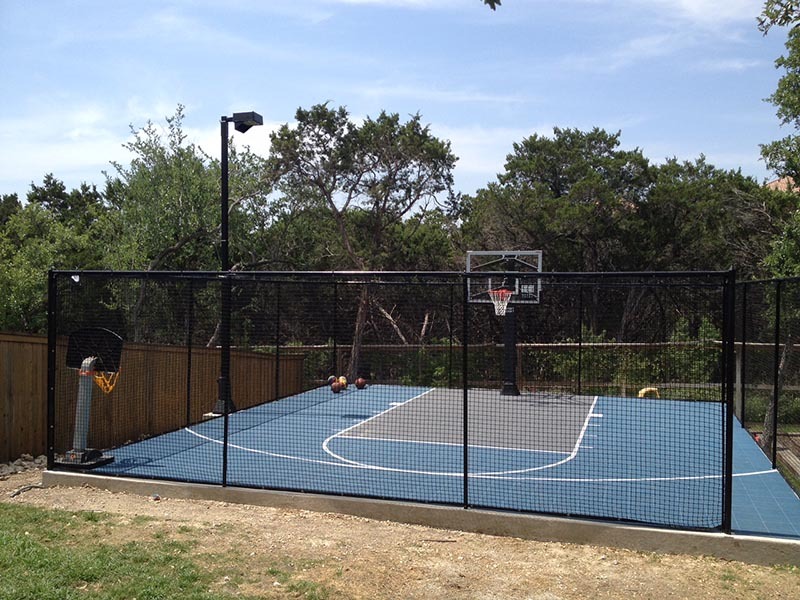 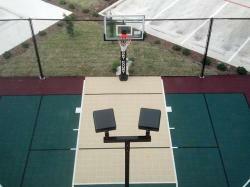 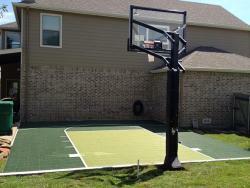 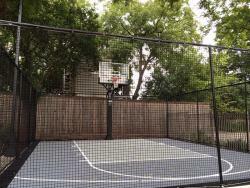 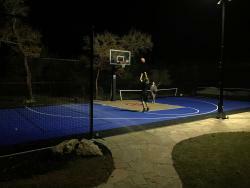 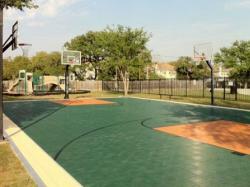 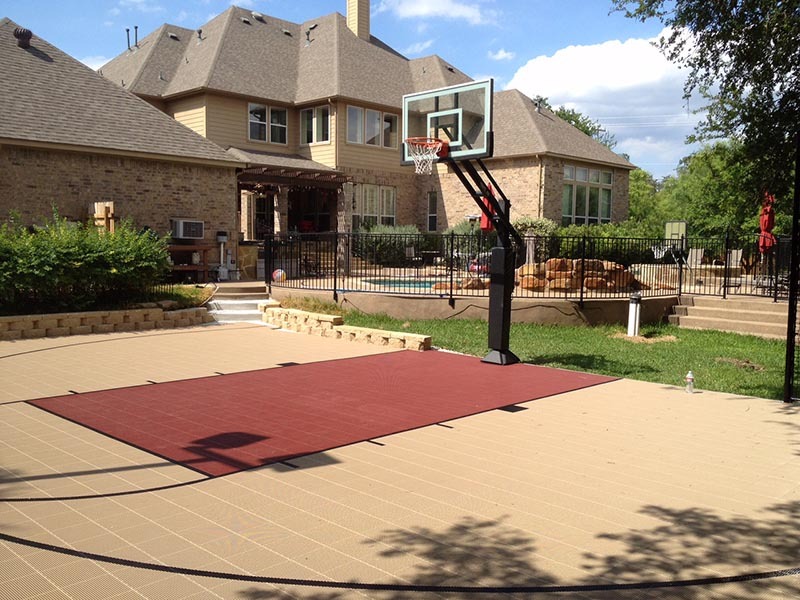 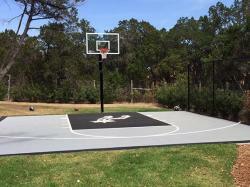 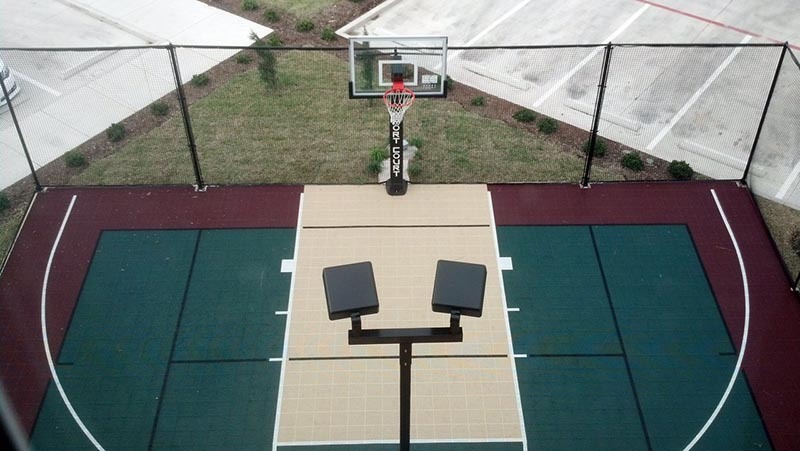 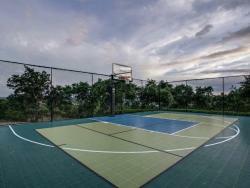 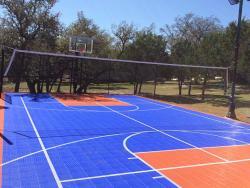 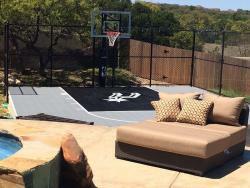 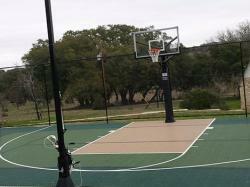 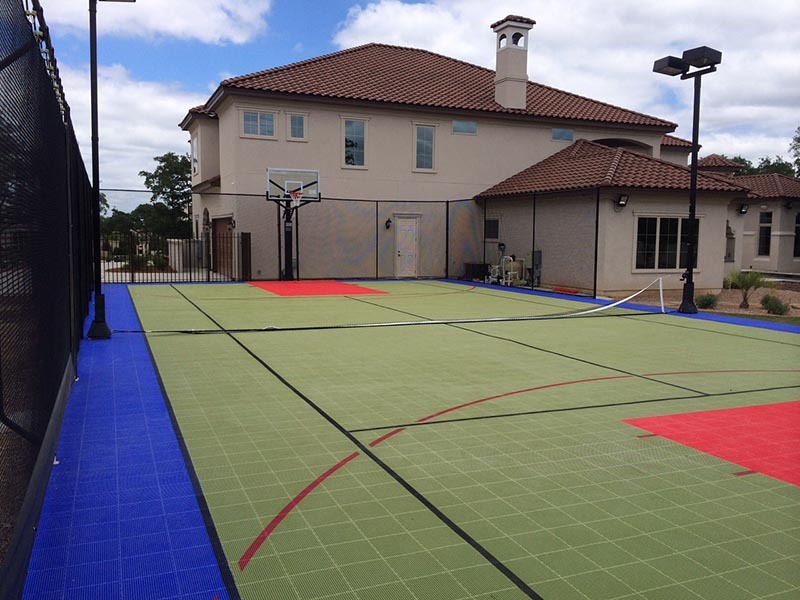 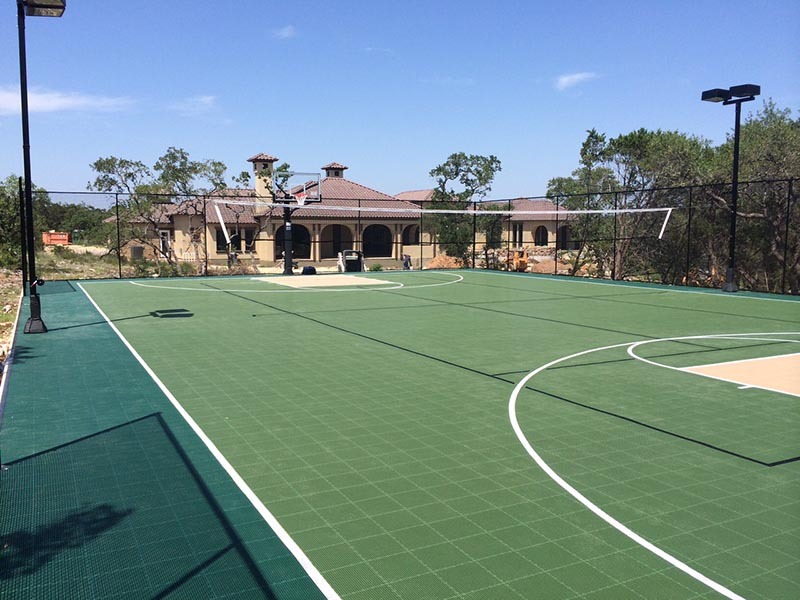 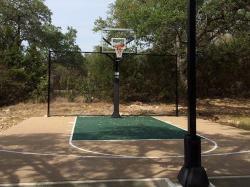 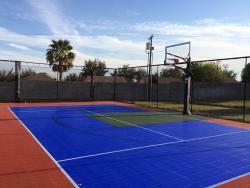 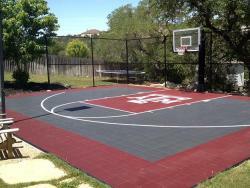 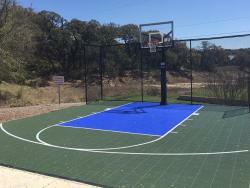 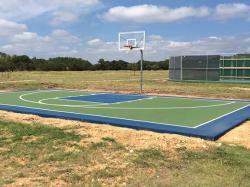 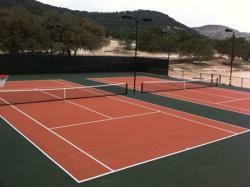 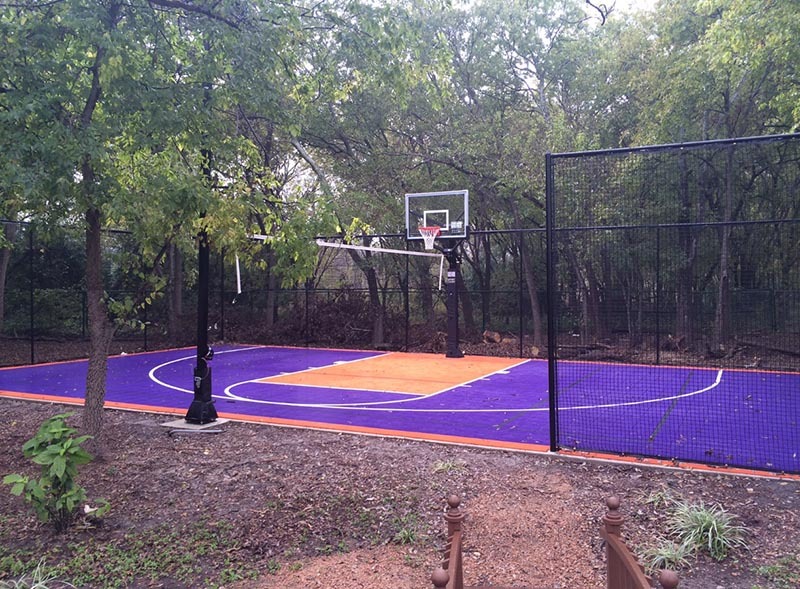 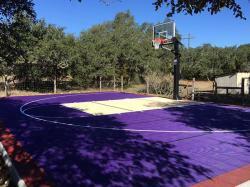 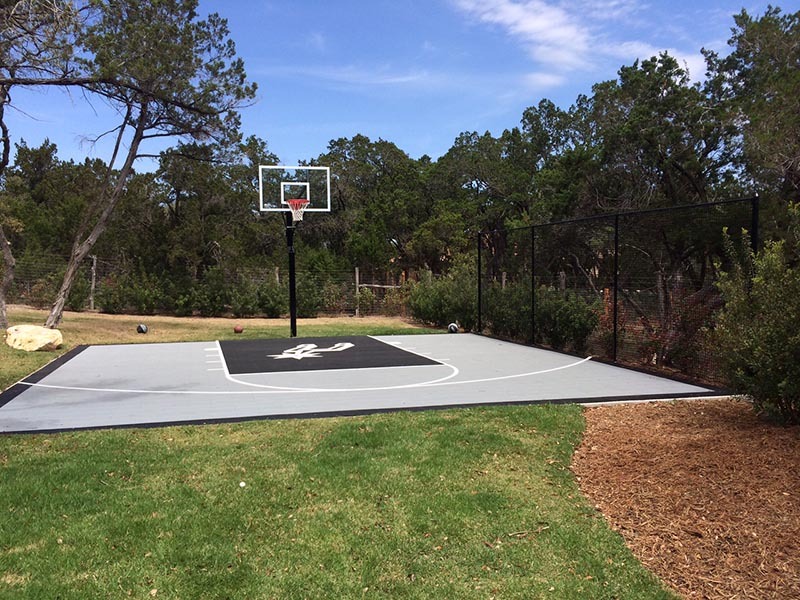 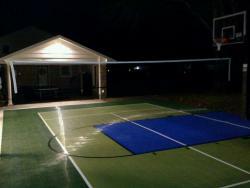 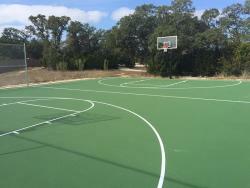 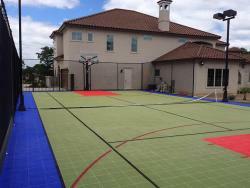 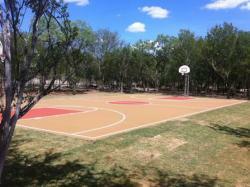 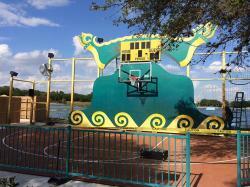 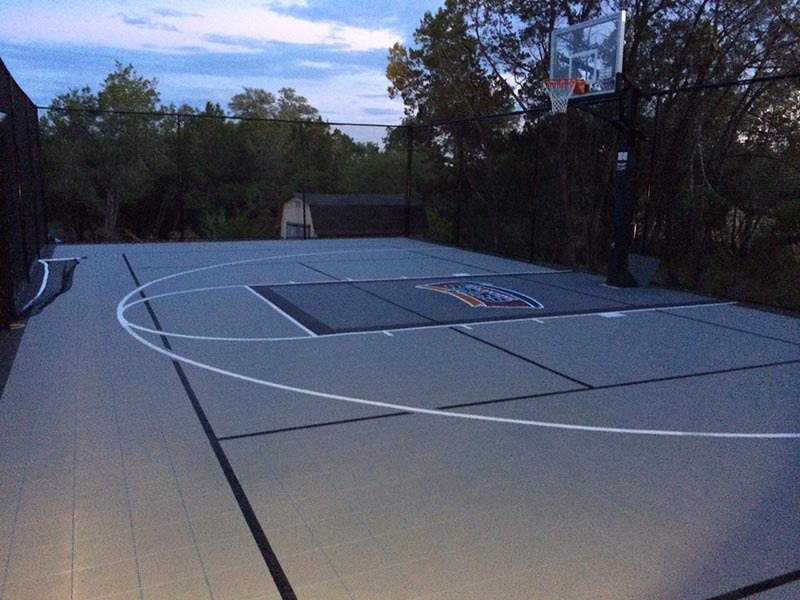 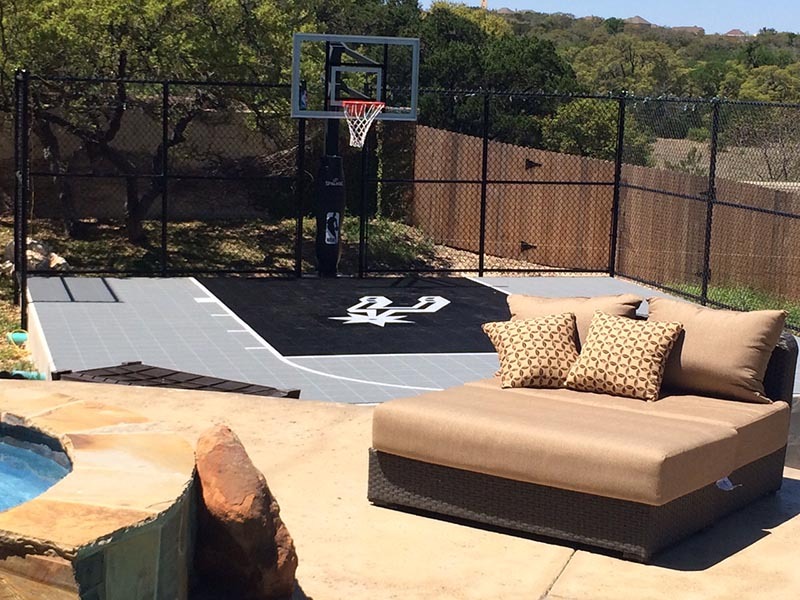 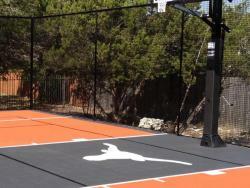 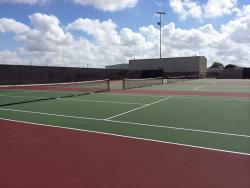 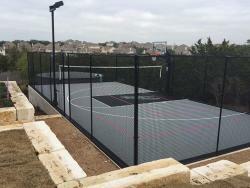 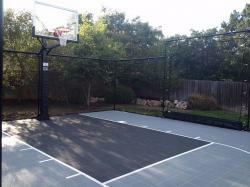 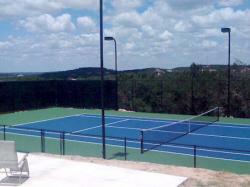 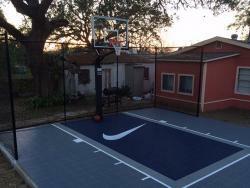 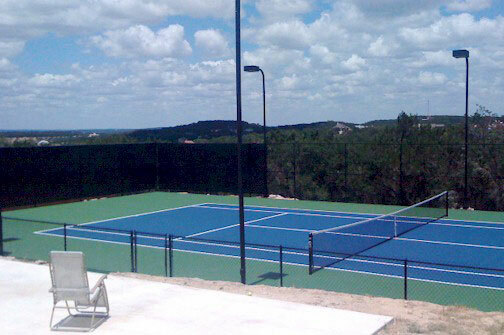 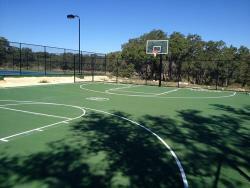 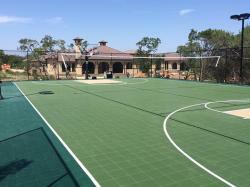 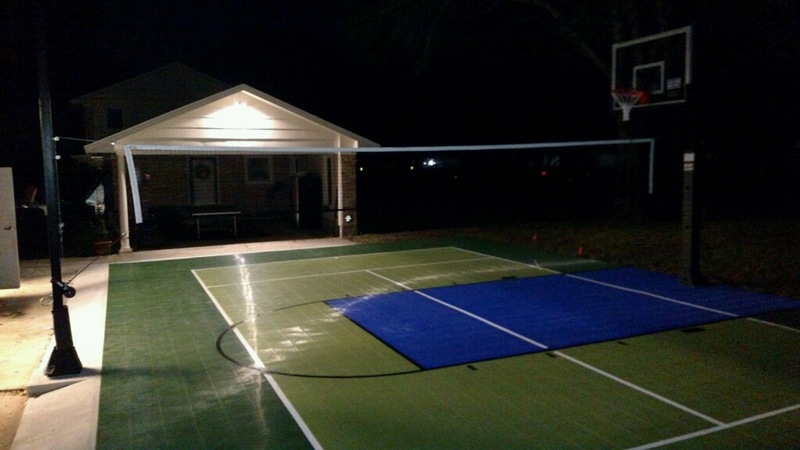 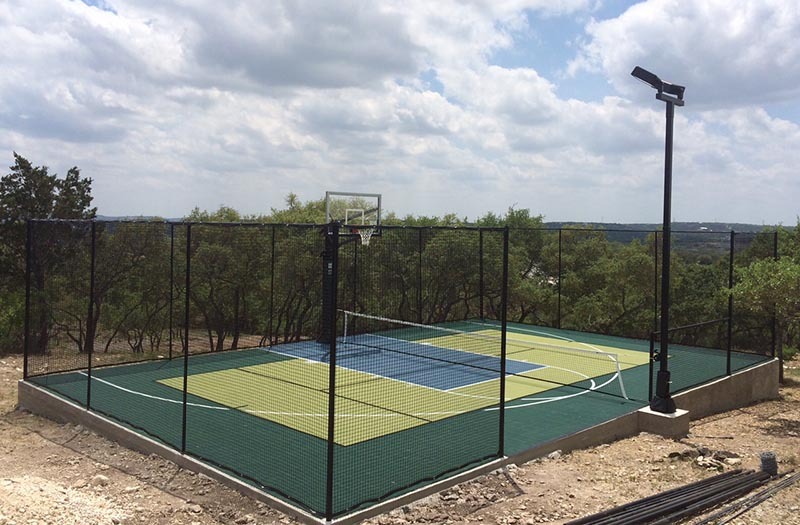 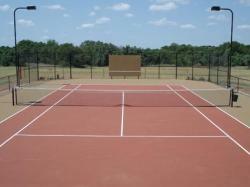 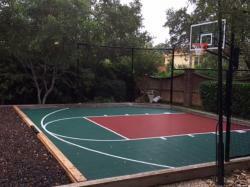 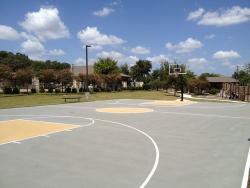 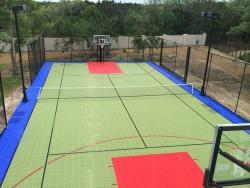 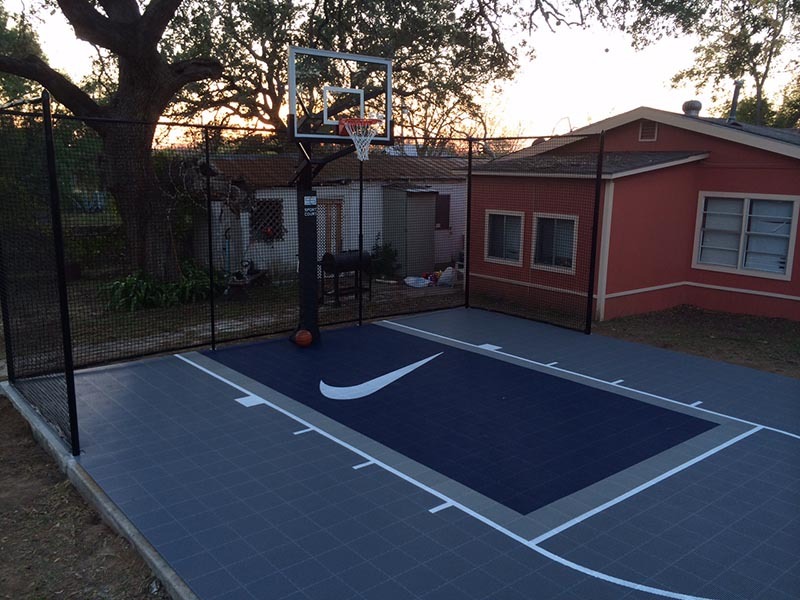 Grand Slam Courts is the official San Antonio dealer for Sport Court, “The World’s Largest Courtbuilder™”. 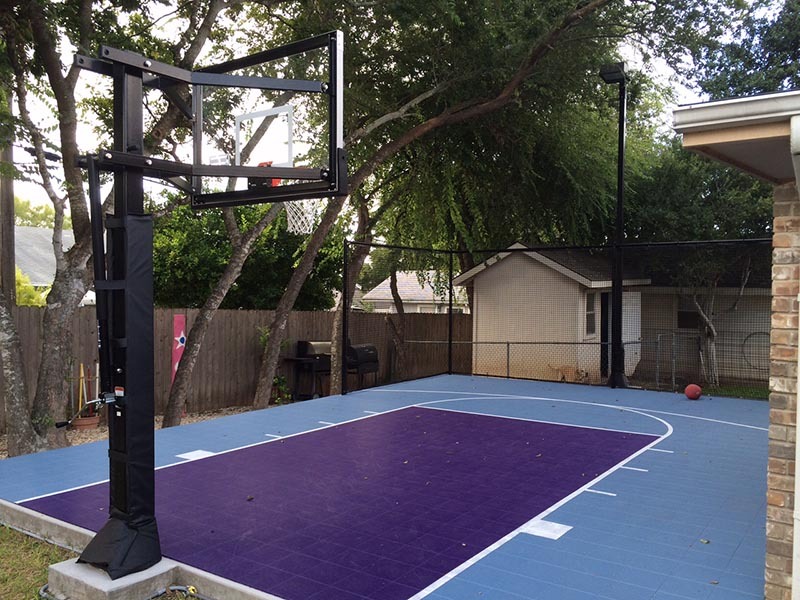 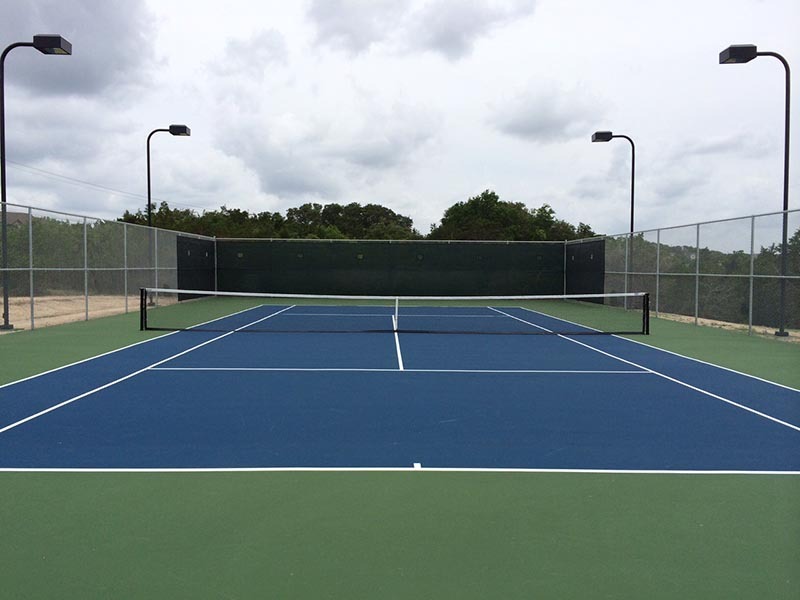 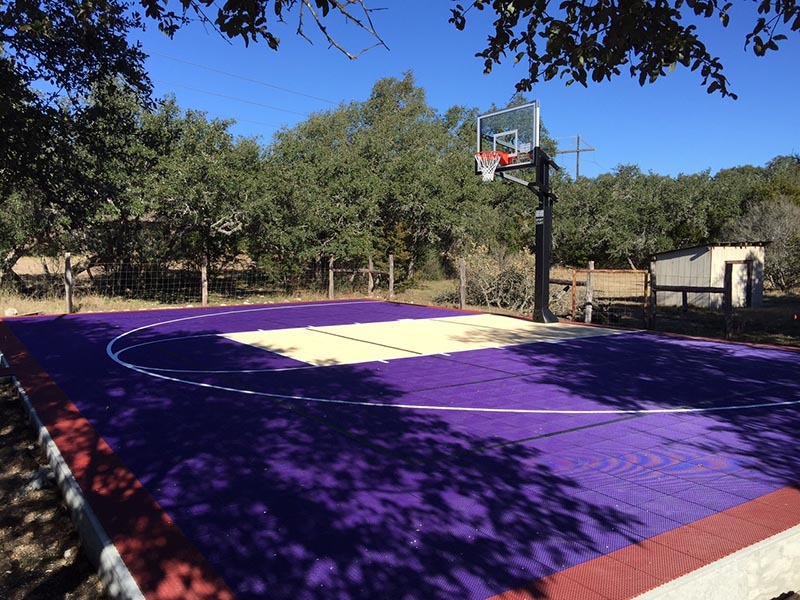 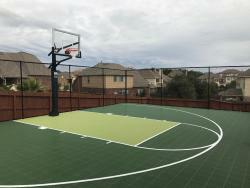 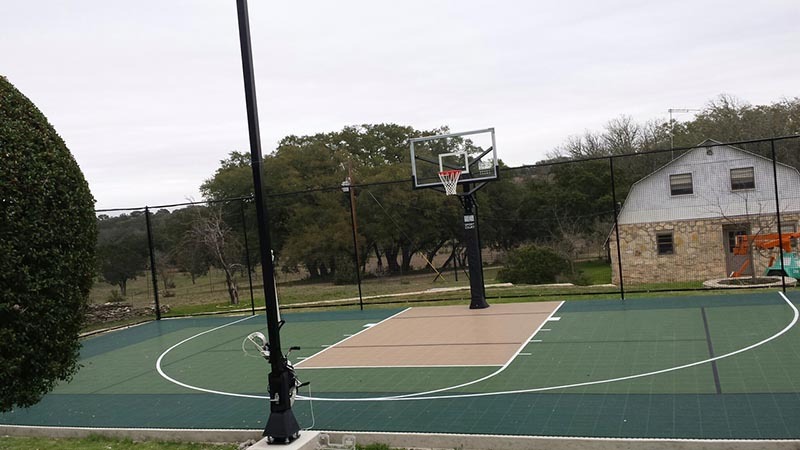 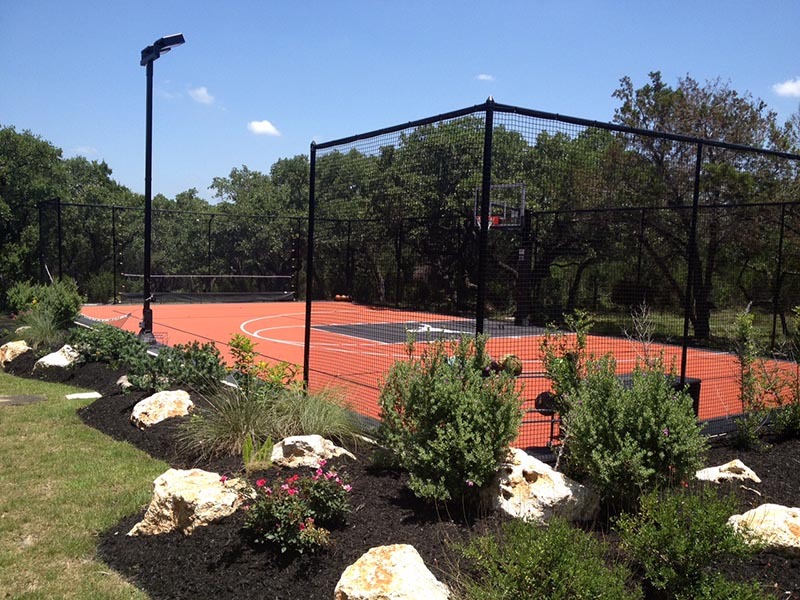 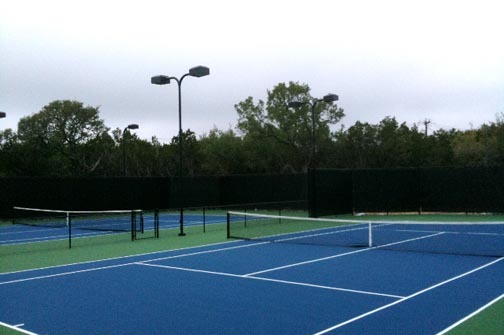 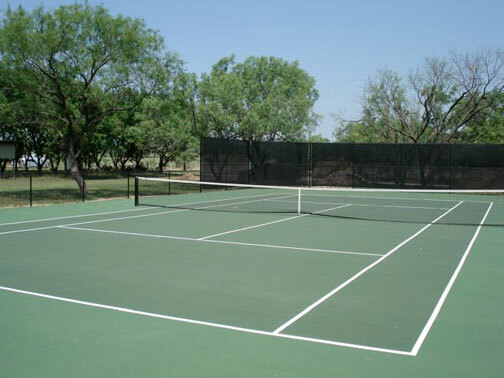 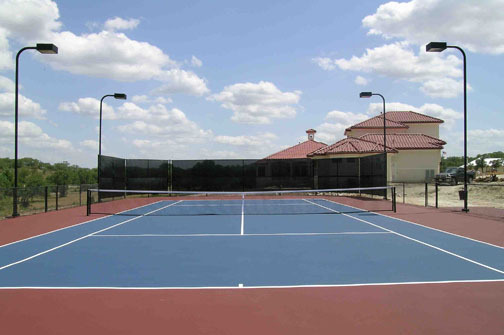 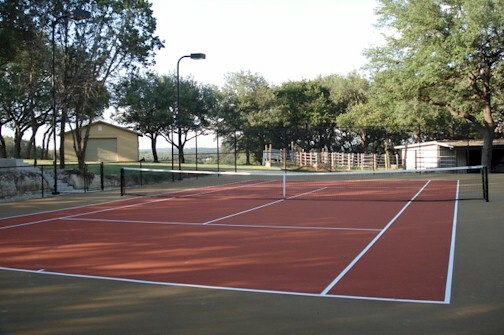 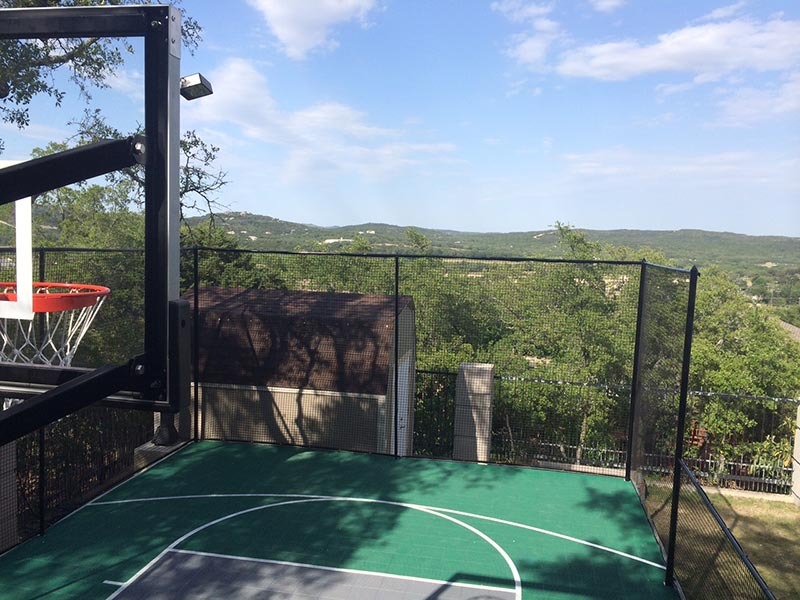 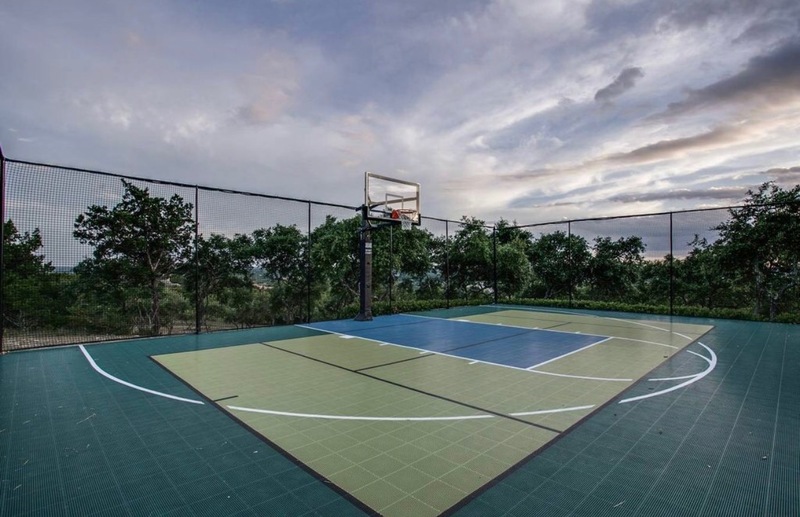 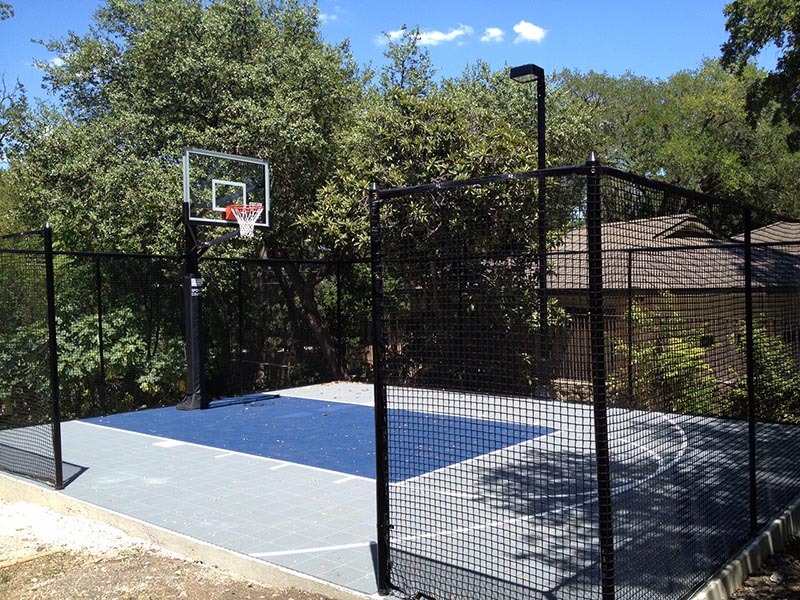 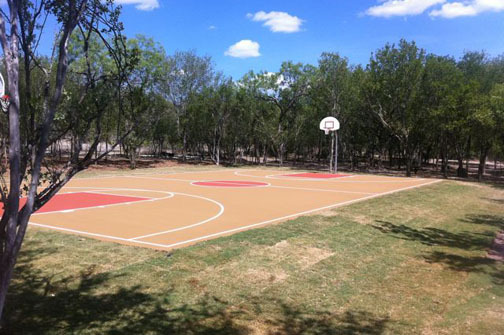 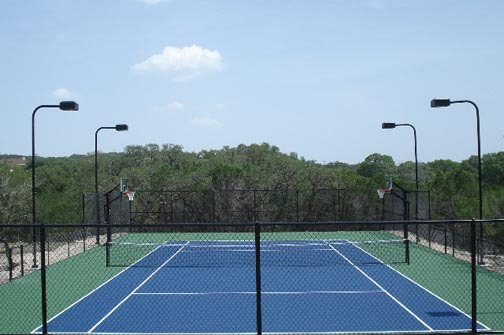 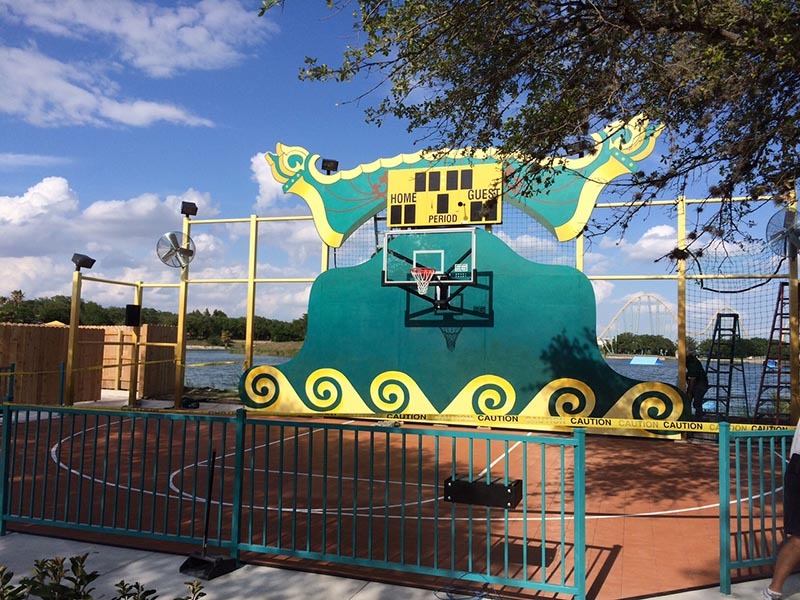 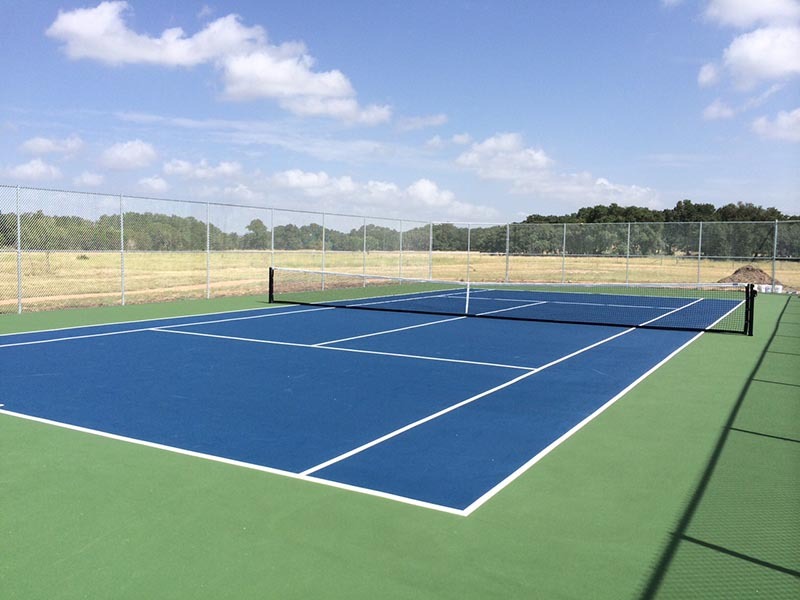 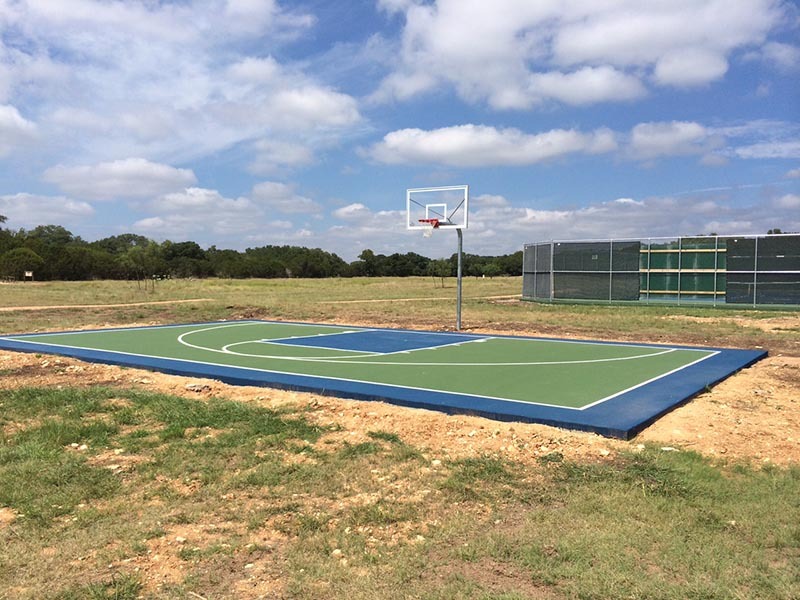 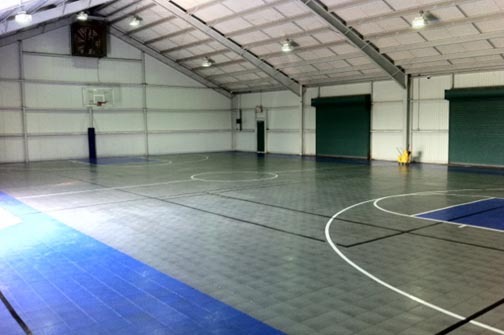 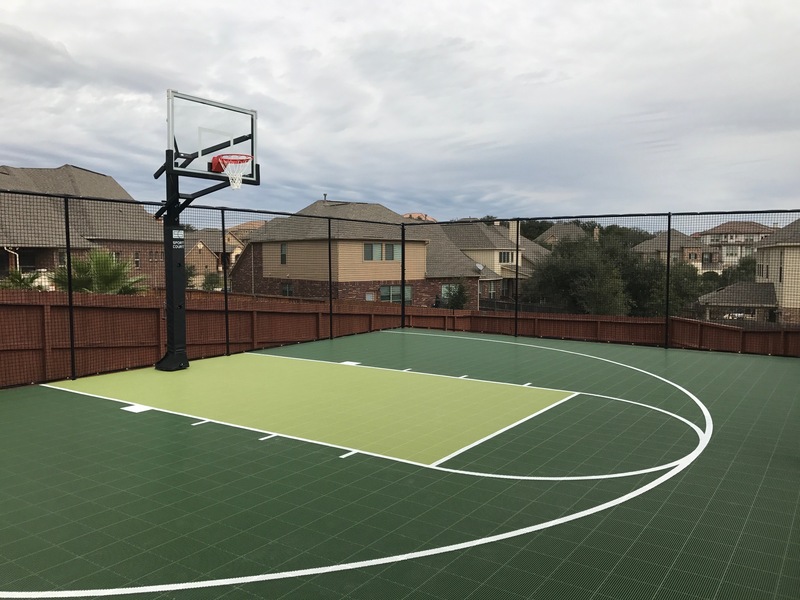 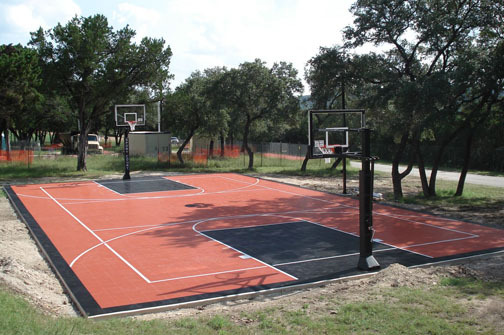 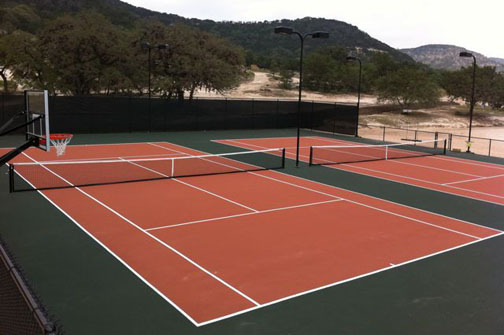 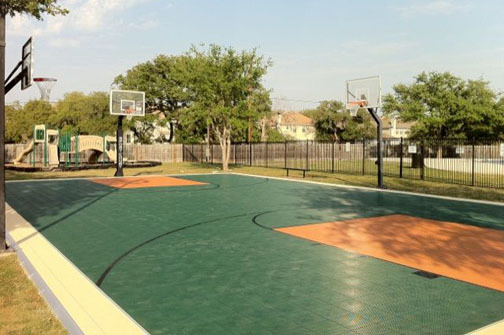 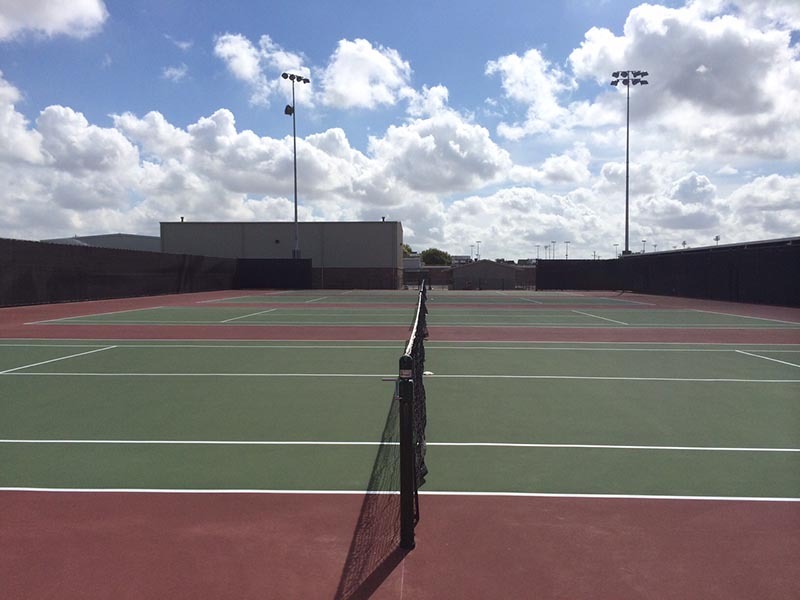 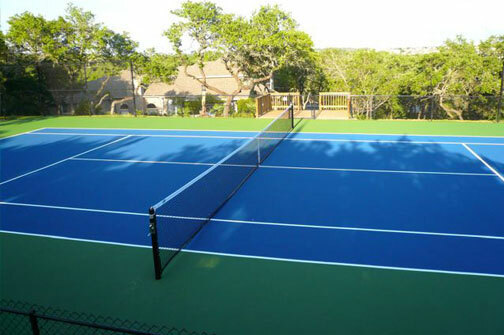 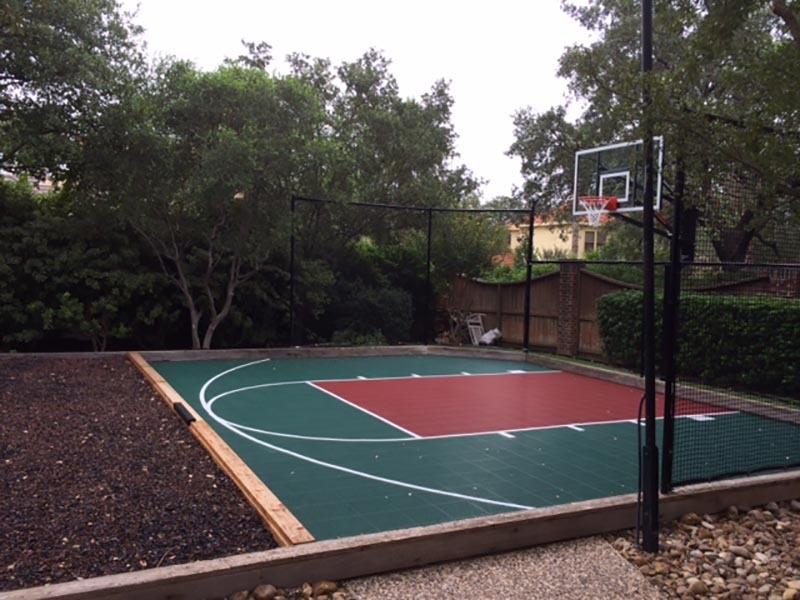 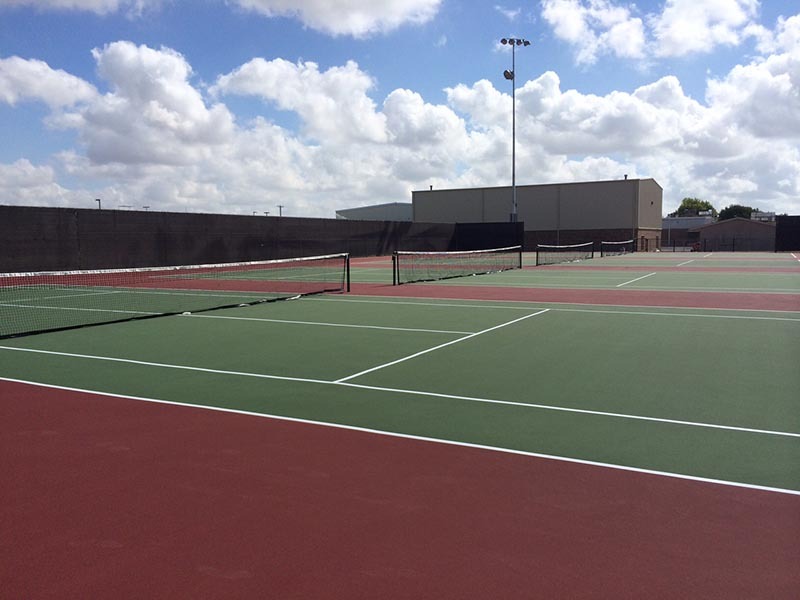 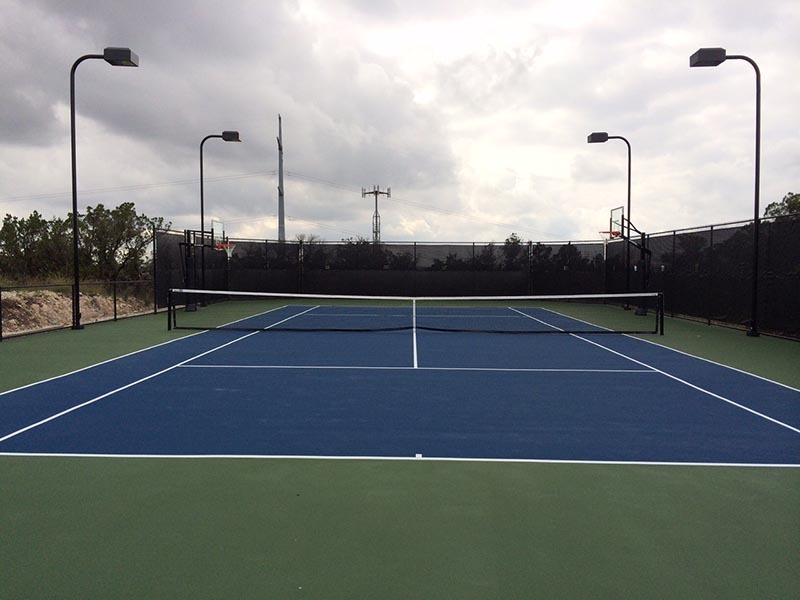 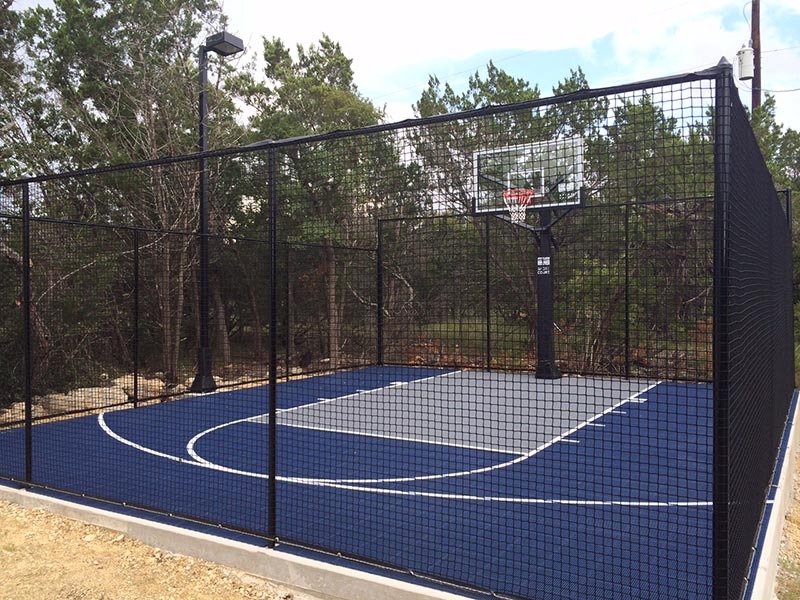 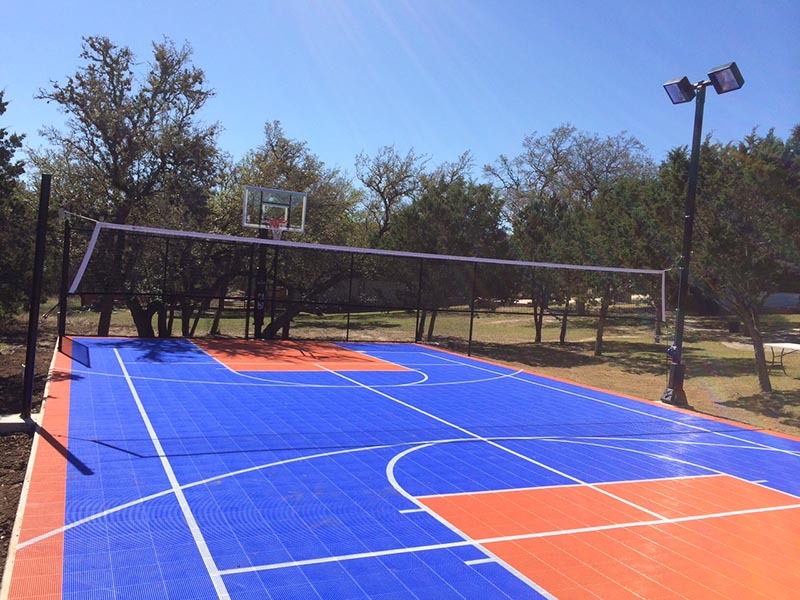 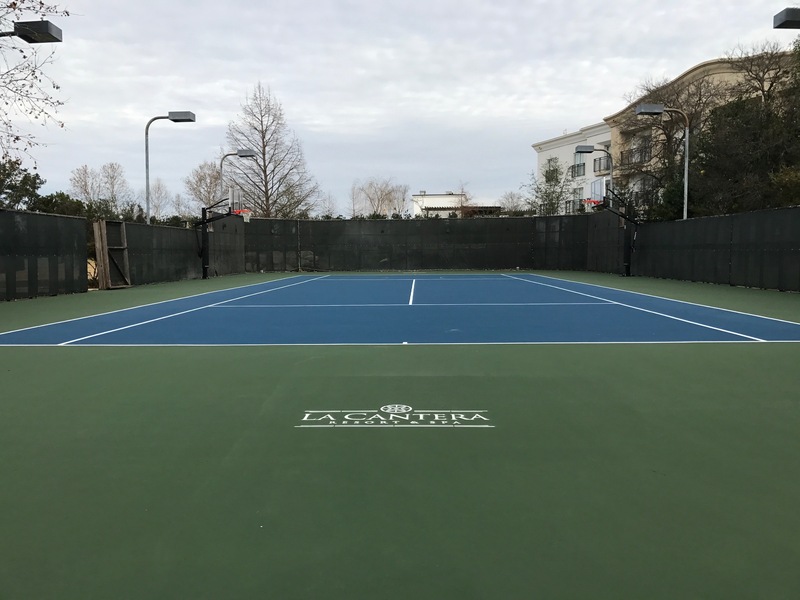 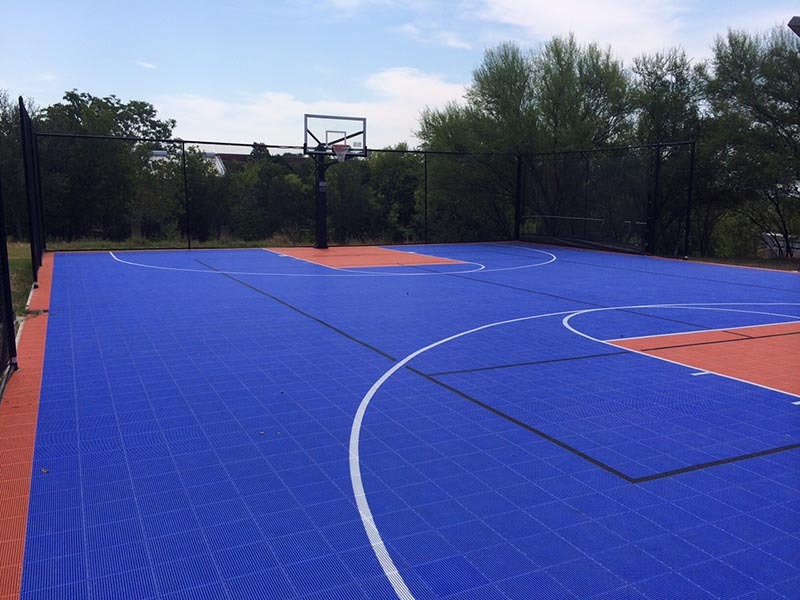 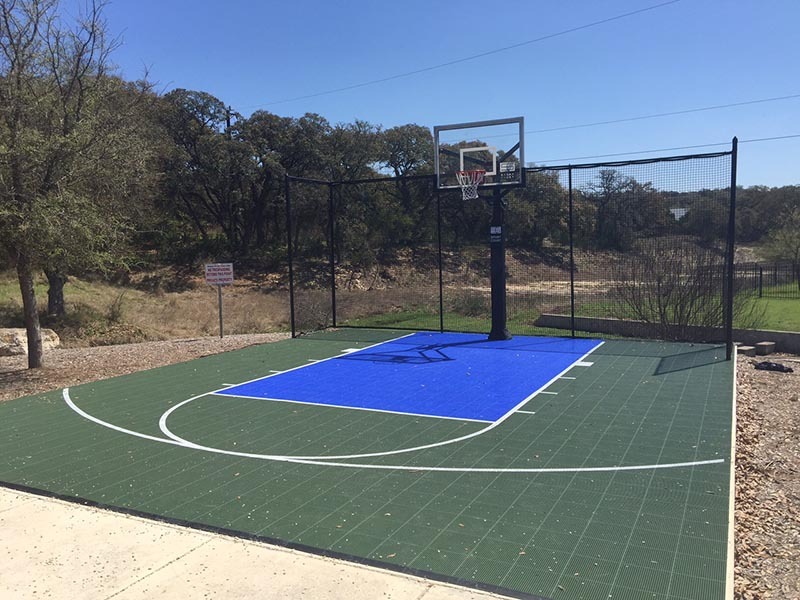 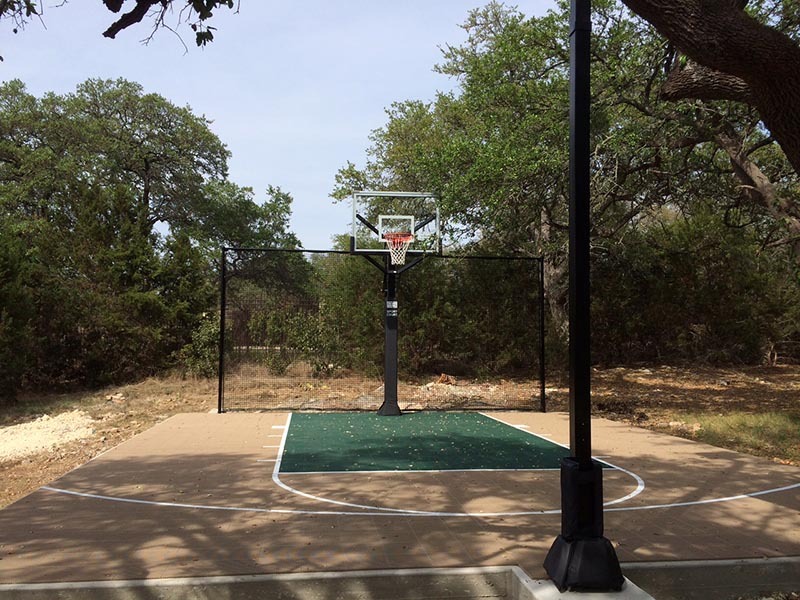 With Sport Court’s quality products and the construction experience and attention to detail provided by Grand Slam Courts, we offer our San Antonio and South Texas customers basketball courts, tennis courts, and multi-sport courts that will provide years of enjoyment. 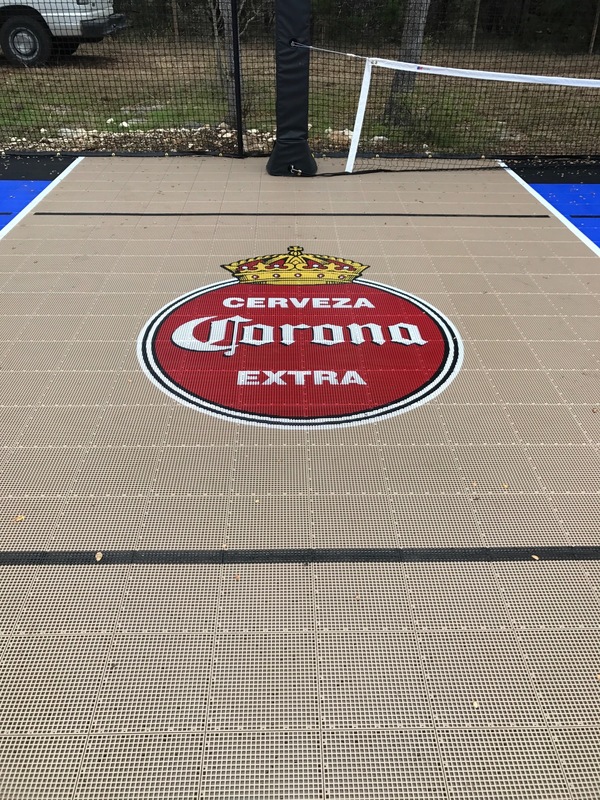 Court construction is our specialty. 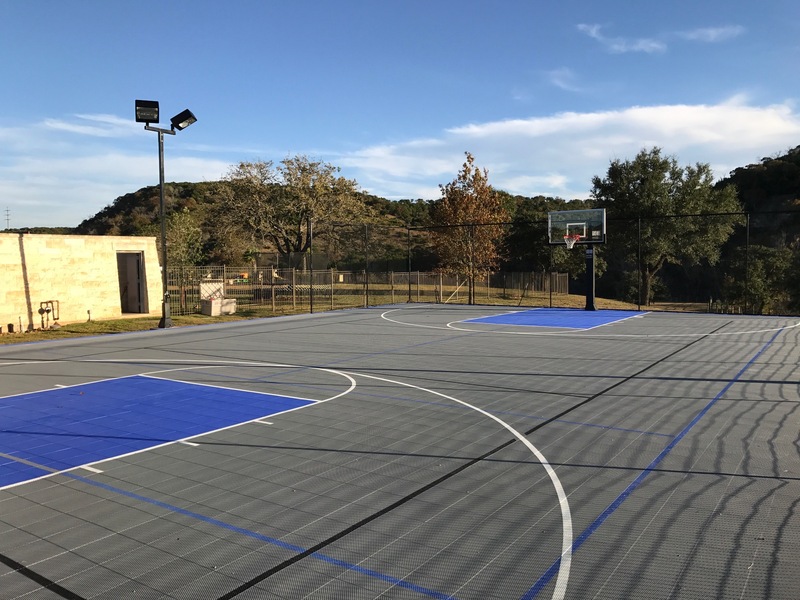 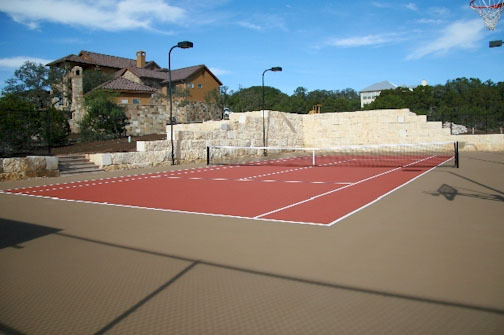 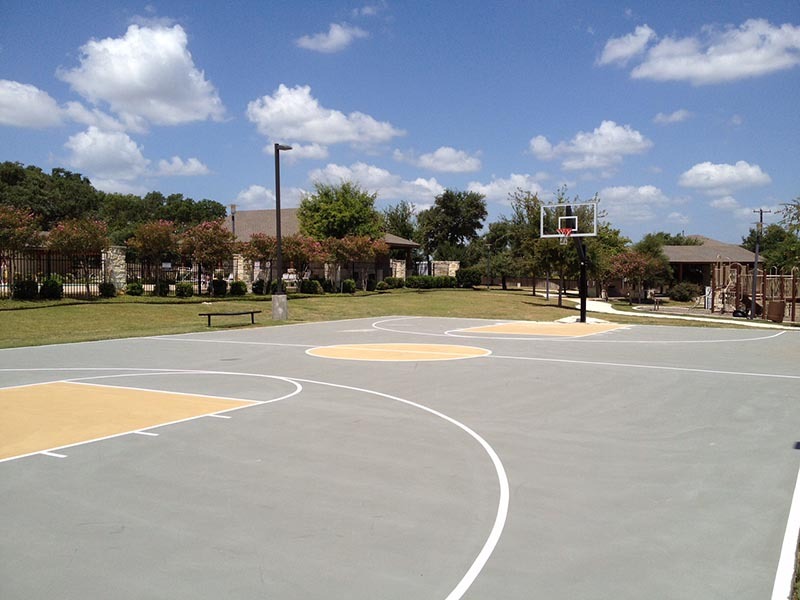 We use traditional concrete pad construction methods, as well as post-tension construction techniques that create outdoor athletic and recreational courts that allow for safe play for many years—even in San Antonio’s difficult climate and soil conditions. 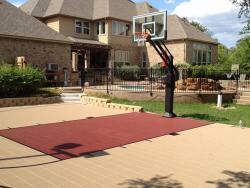 We invite you to explore this website for more information about our company and products. 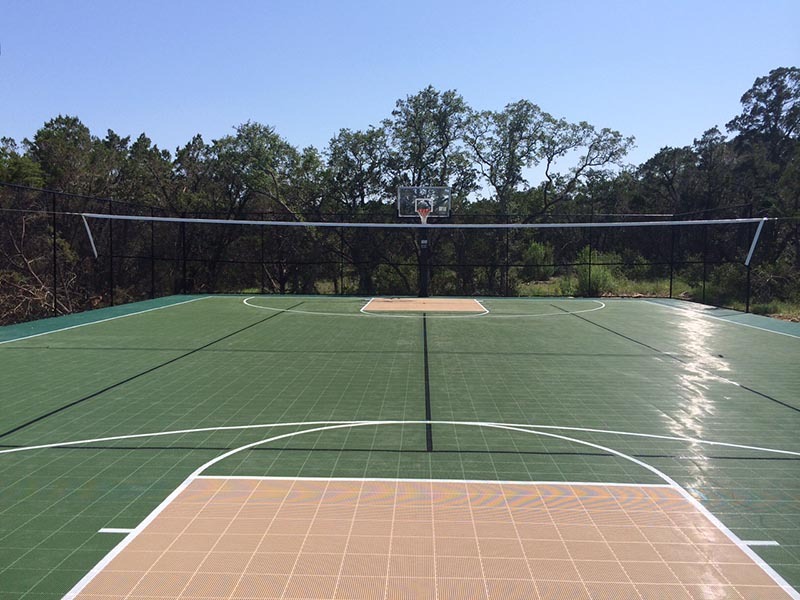 Use the Court Builder app to view some general dimensions and options available with our courts. 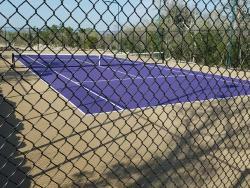 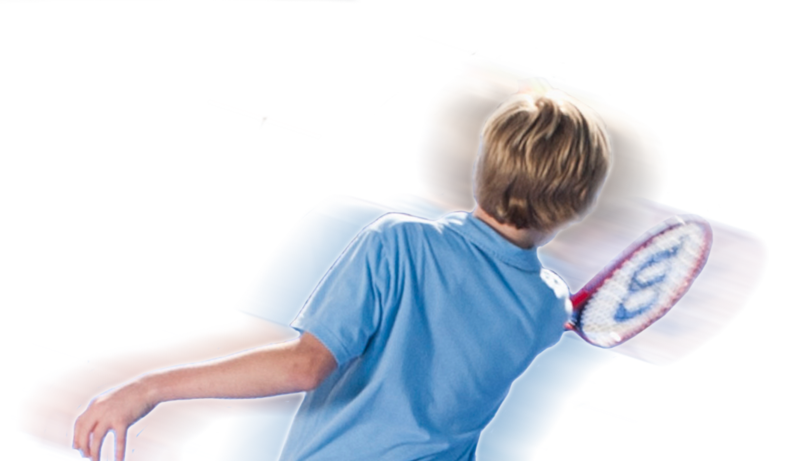 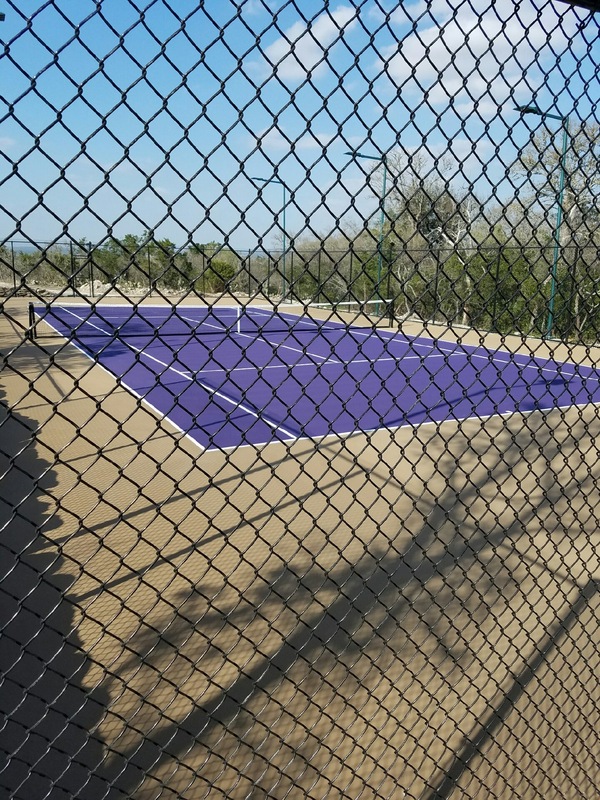 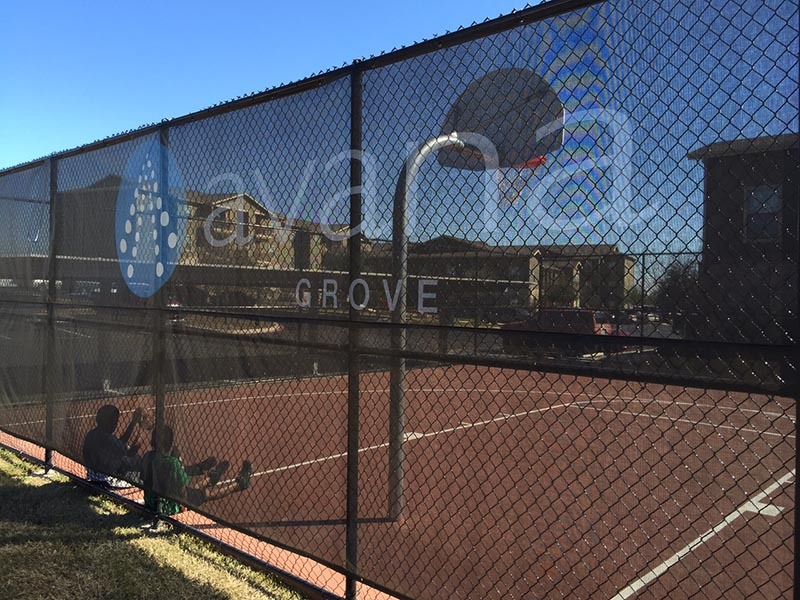 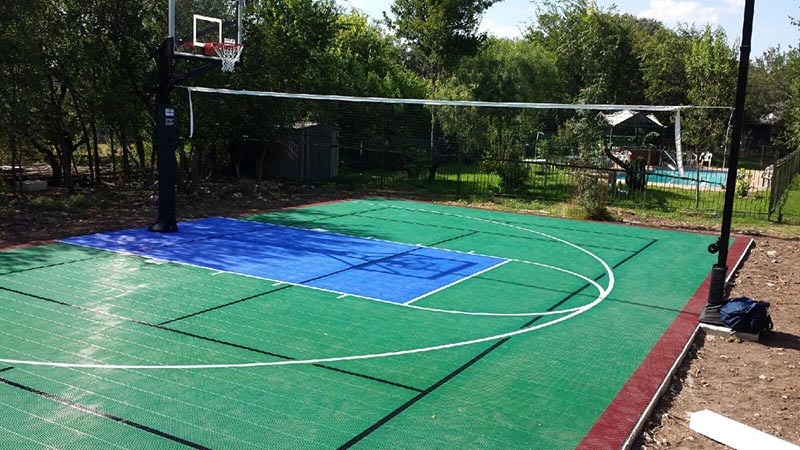 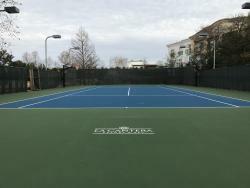 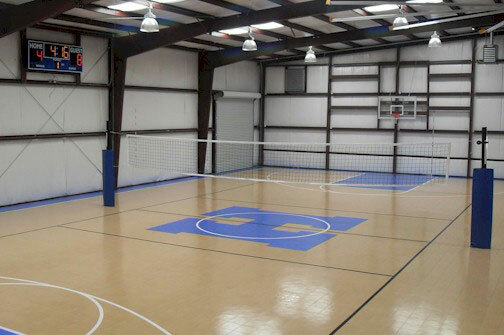 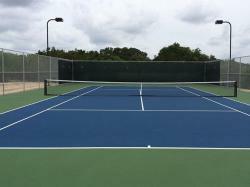 Then phone 210-496-3399 or contact us through this site to get a quote on your custom court construction and set an appointment to see, and play on, our demo courts. 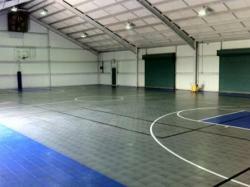 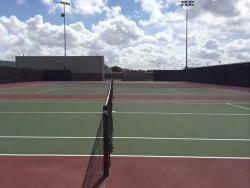 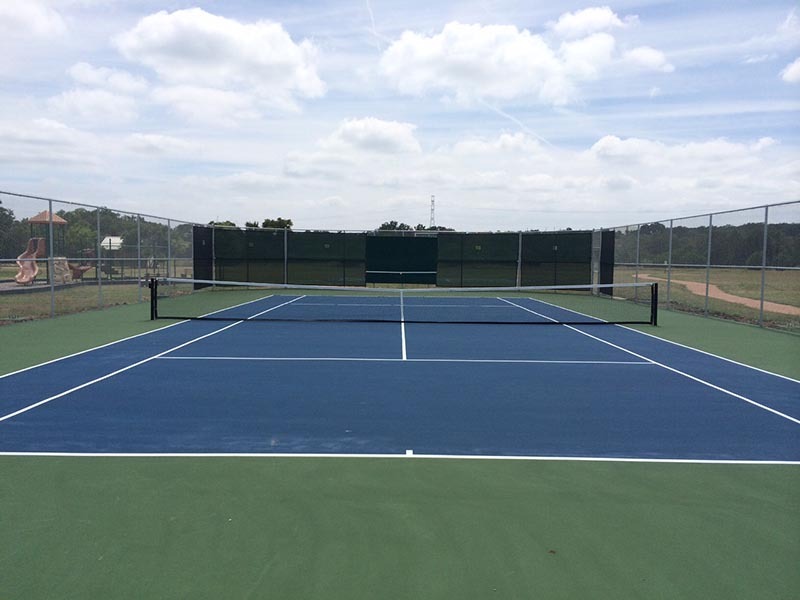 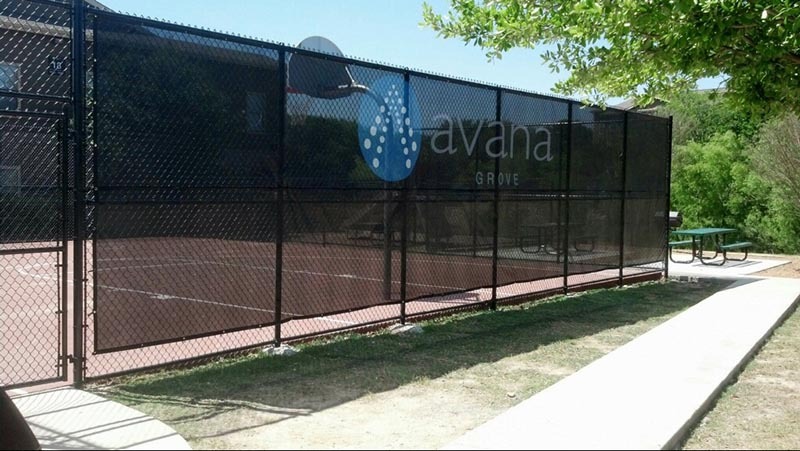 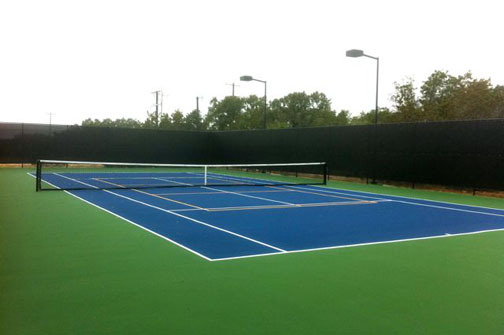 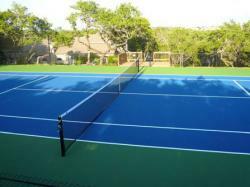 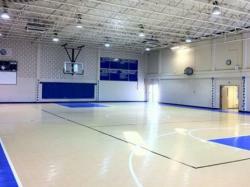 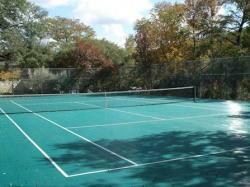 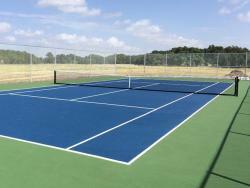 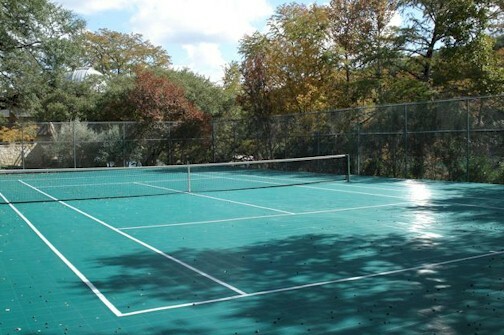 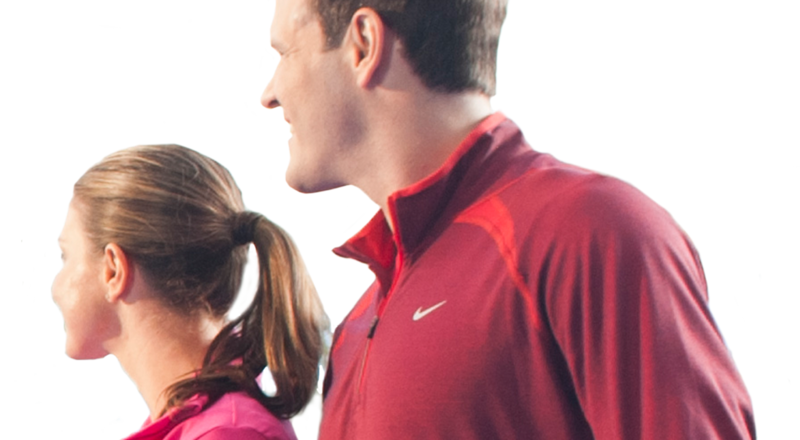 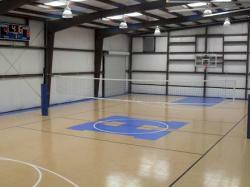 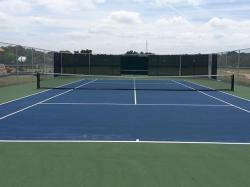 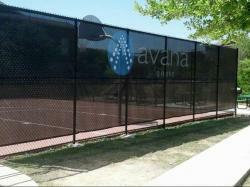 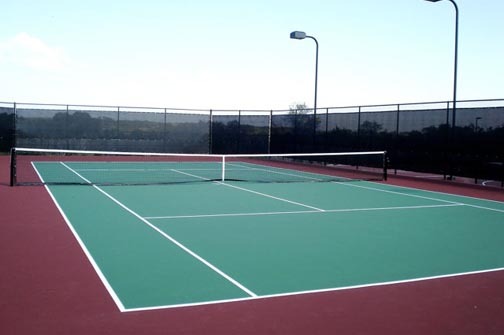 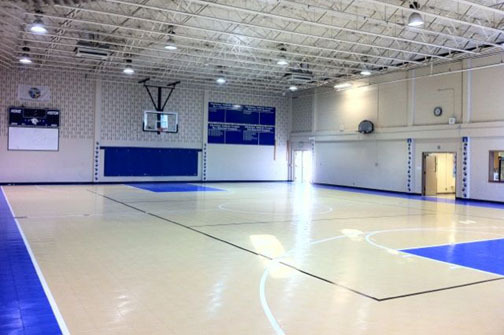 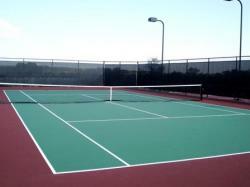 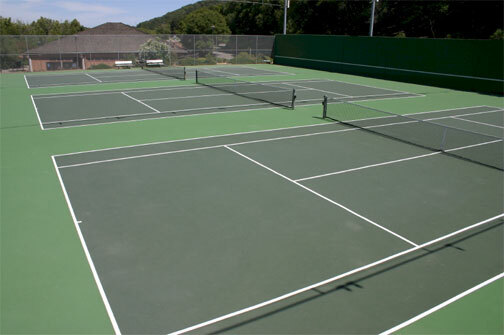 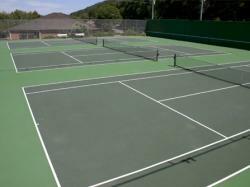 "We were very pleased with our experience with Brent and Grand Slam Courts. 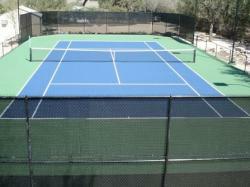 He is very cordial, professional and punctual... all very good qualities to have in a business like this. 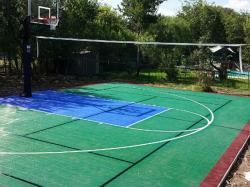 He presented us with a variety of choices and helped select the right products and court configuration for our yard. 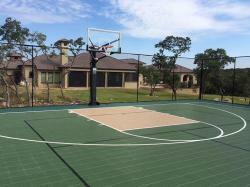 He also assisted with navigating Home Owners' Association approval which was a big help. 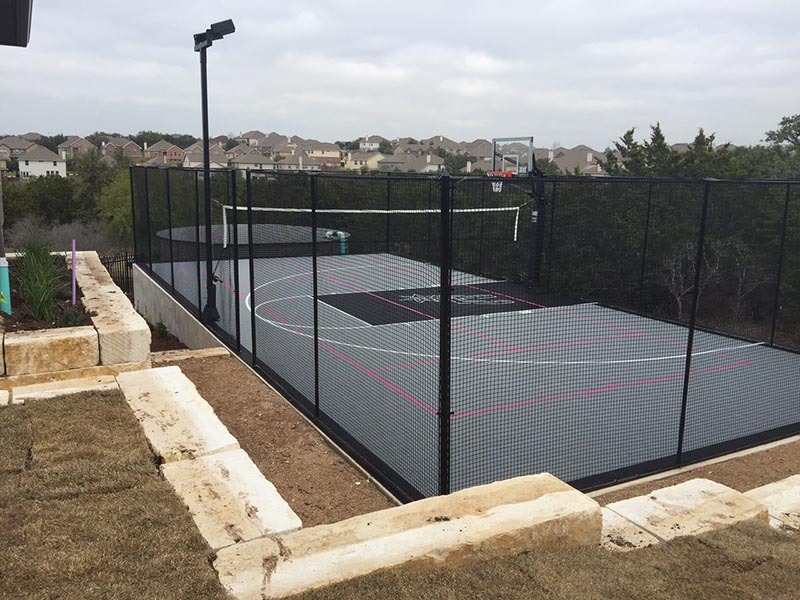 We could not be happier with the final product — what a transformation!"